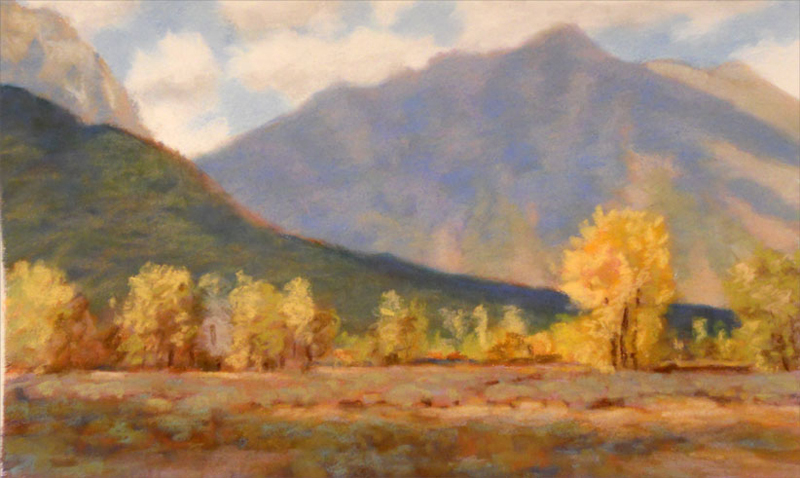 Bruce has been drawing, printmaking, and painting for over 35 years. 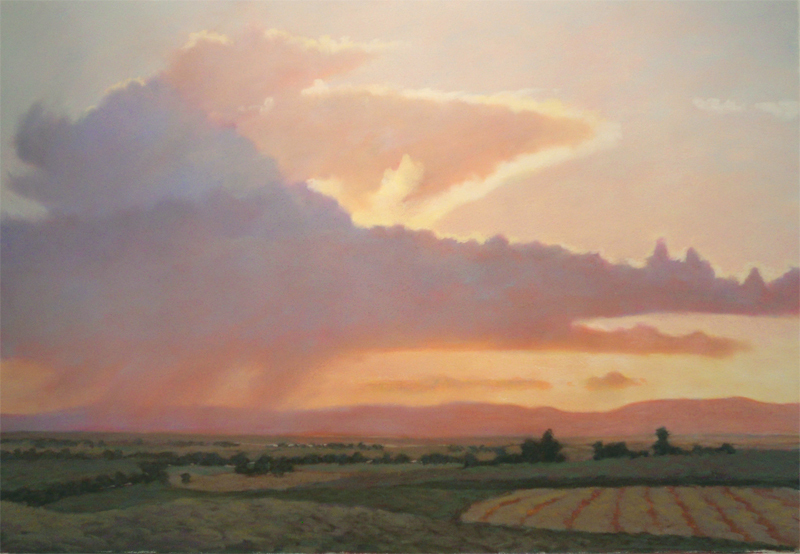 His professional art career began in 1986 upon completion of a BFA in drawing and an MFA in painting. 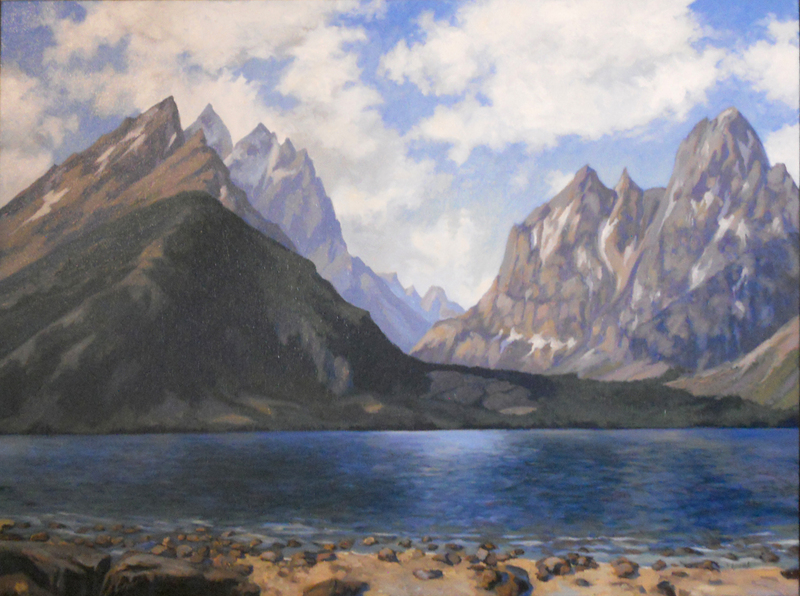 Currently, Bruce makes his living doing both fine art and graphic design. 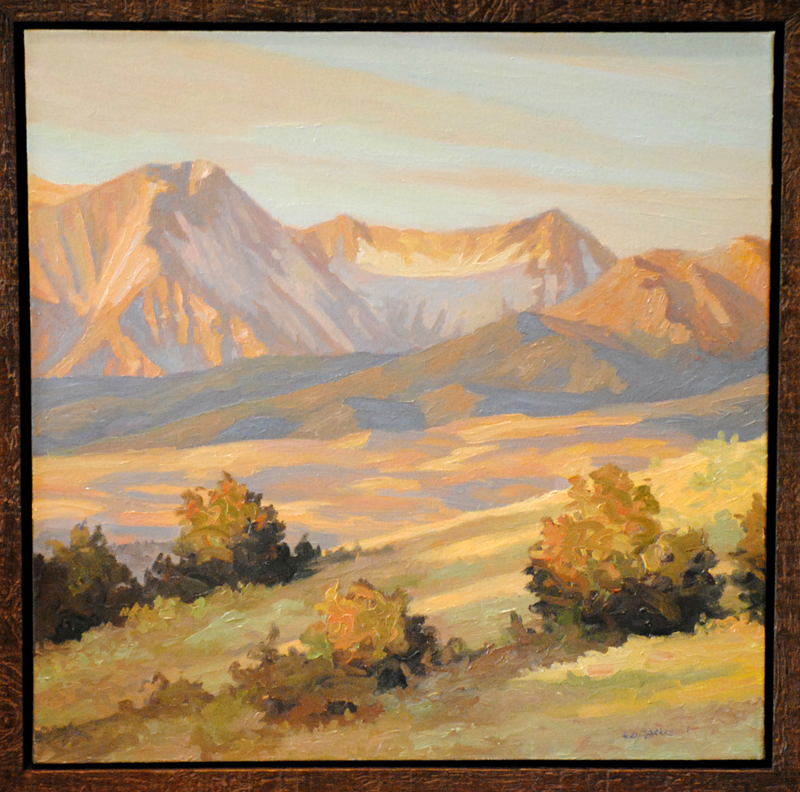 In the last 30 years he has participated in 60 solo/two person exhibitions and over 110 group/invitational exhibitions. 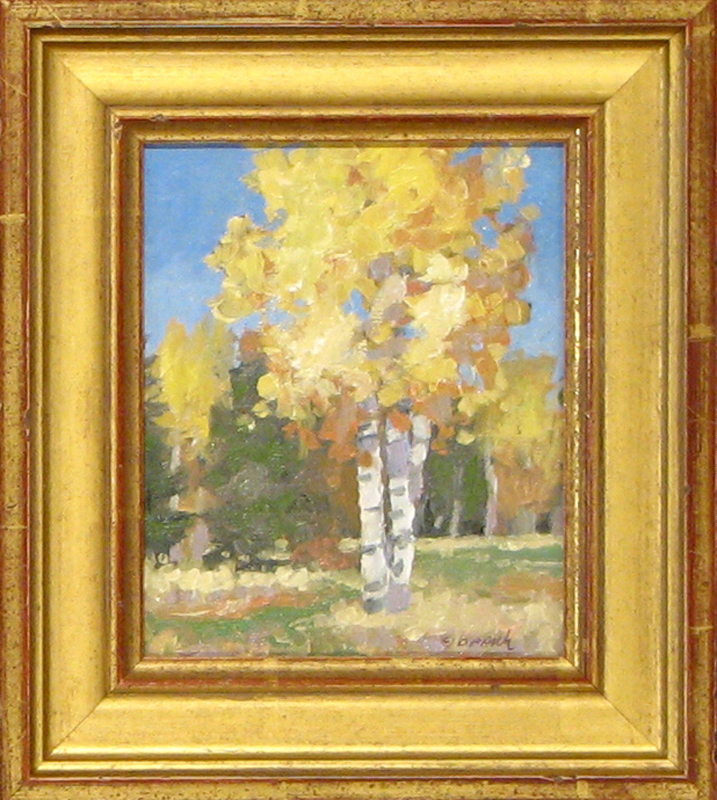 His paintings belong to more than 80 corporate, public and private collections. 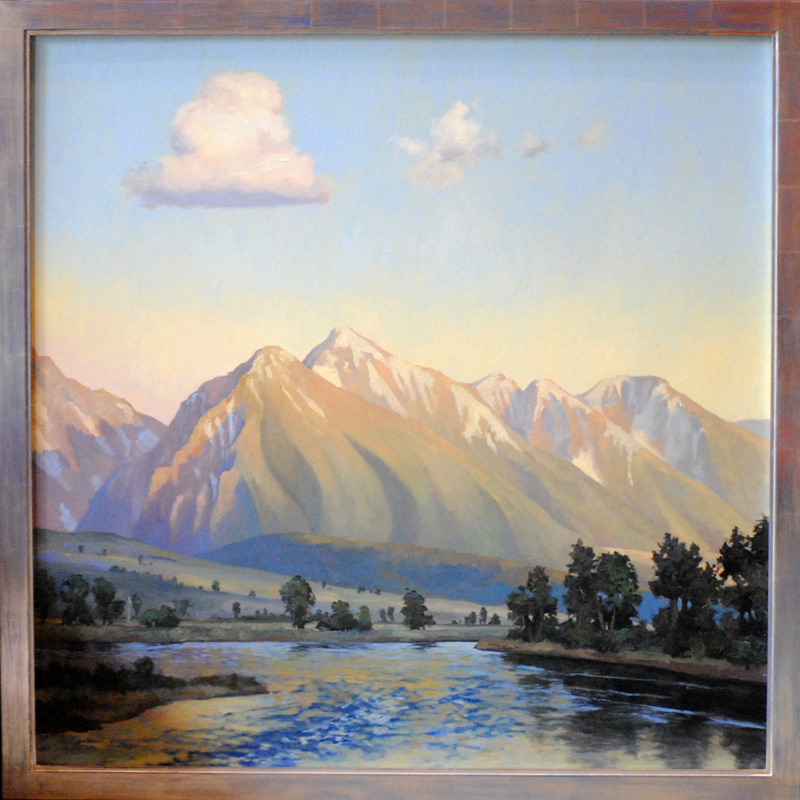 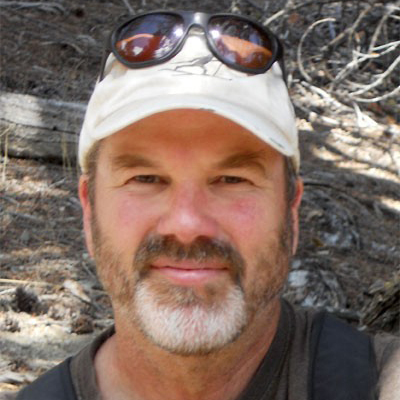 Bruce has lived and worked in Bozeman, Montana since 1979. 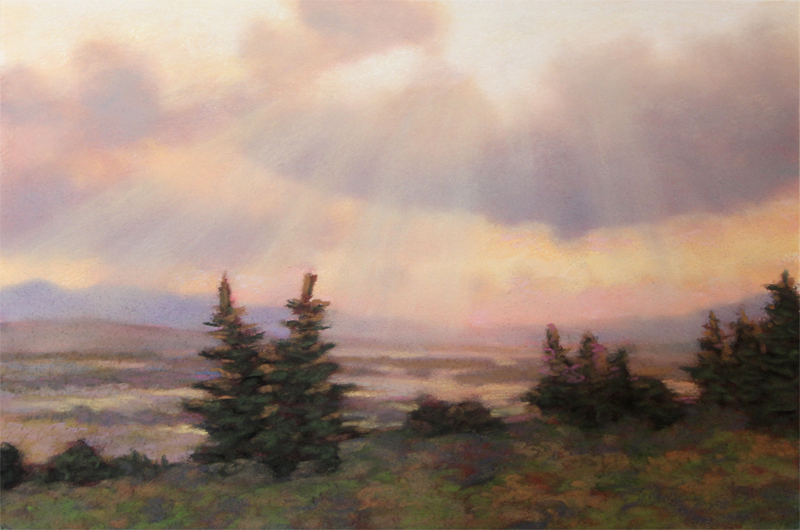 Painting is one of the most intimate ways I connect with the spirit of the Earth. 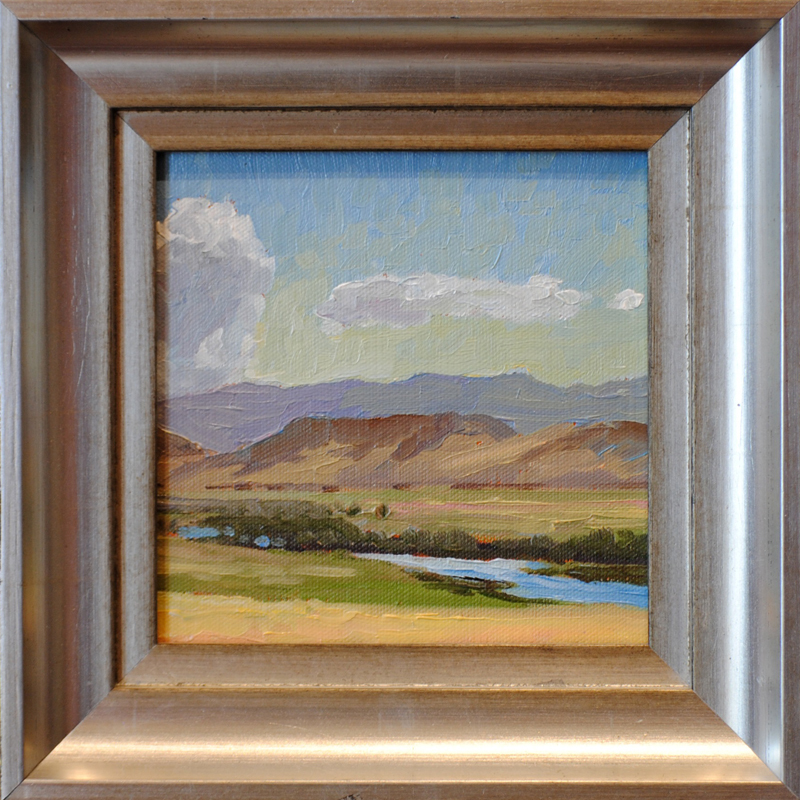 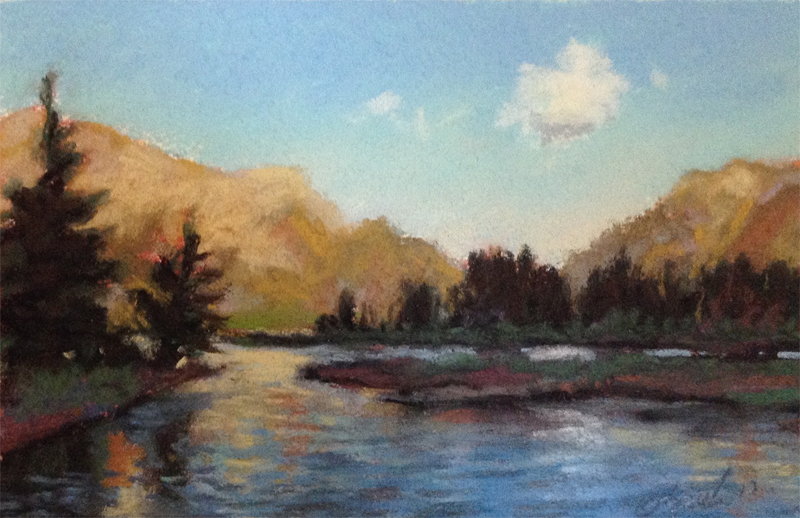 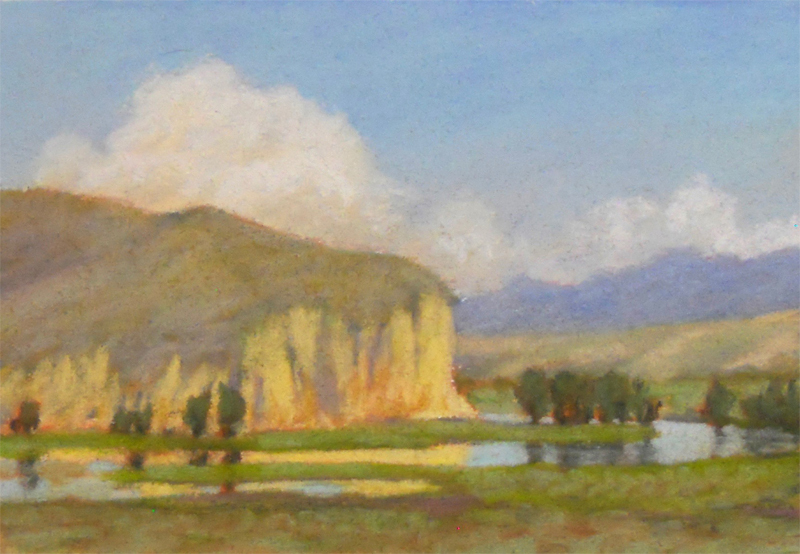 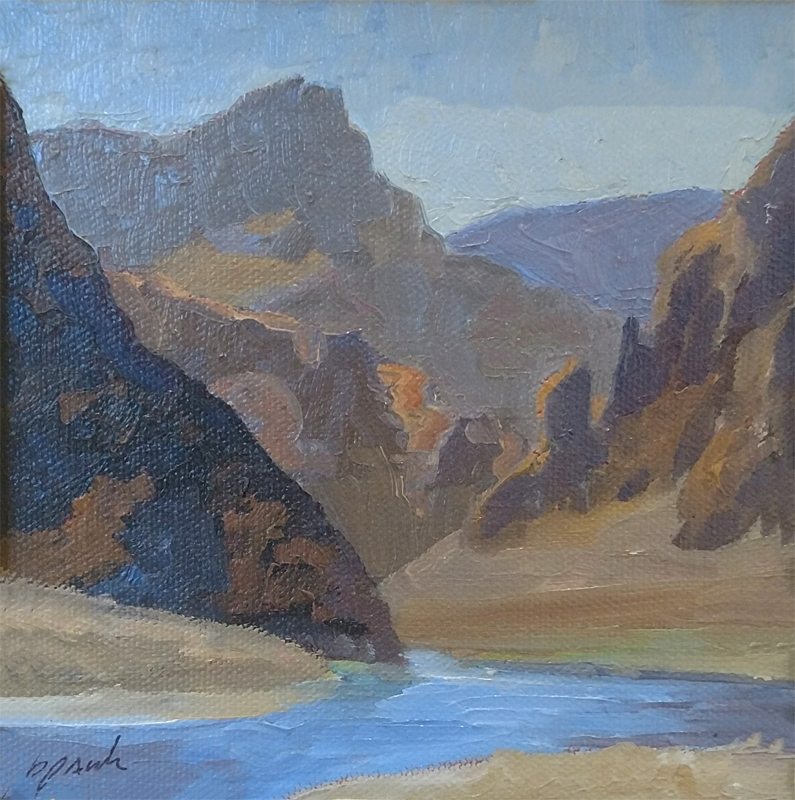 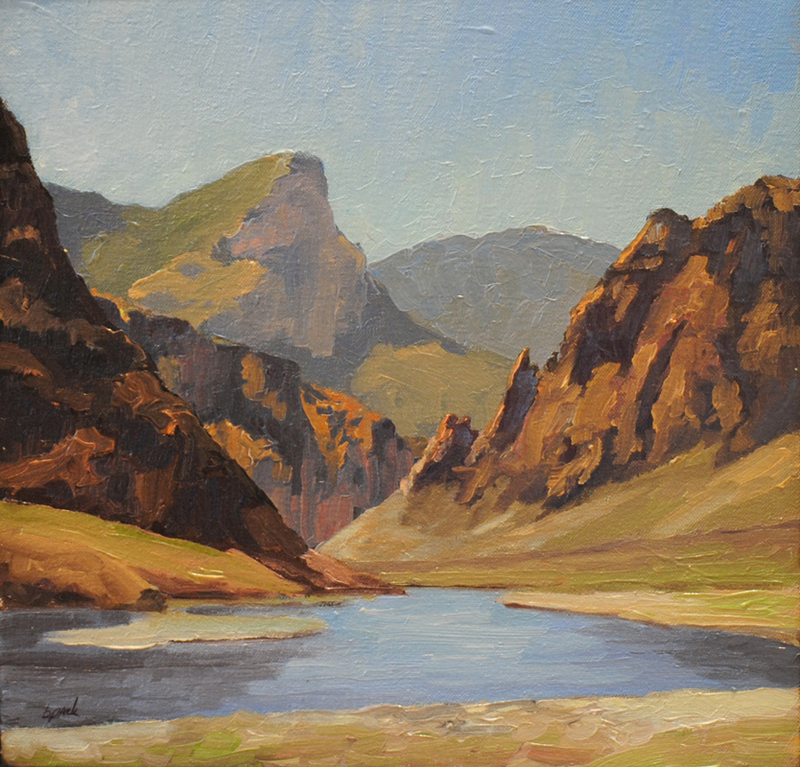 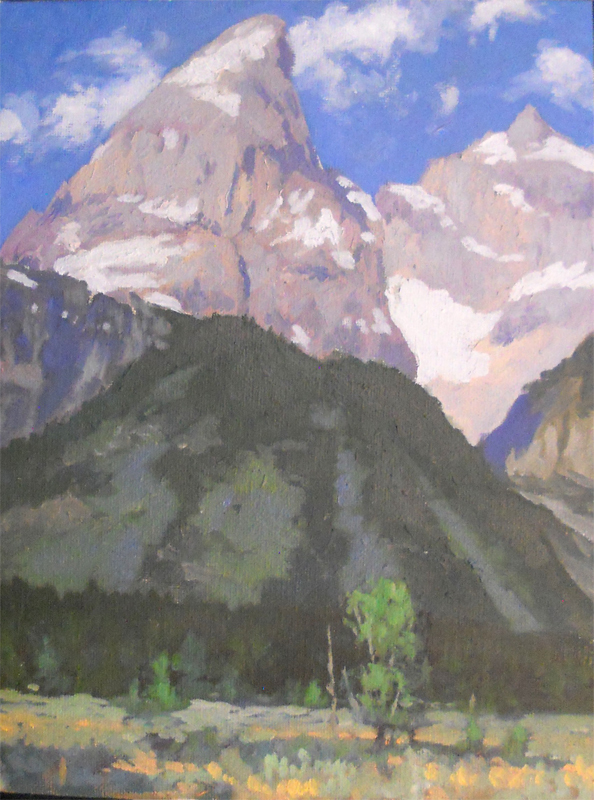 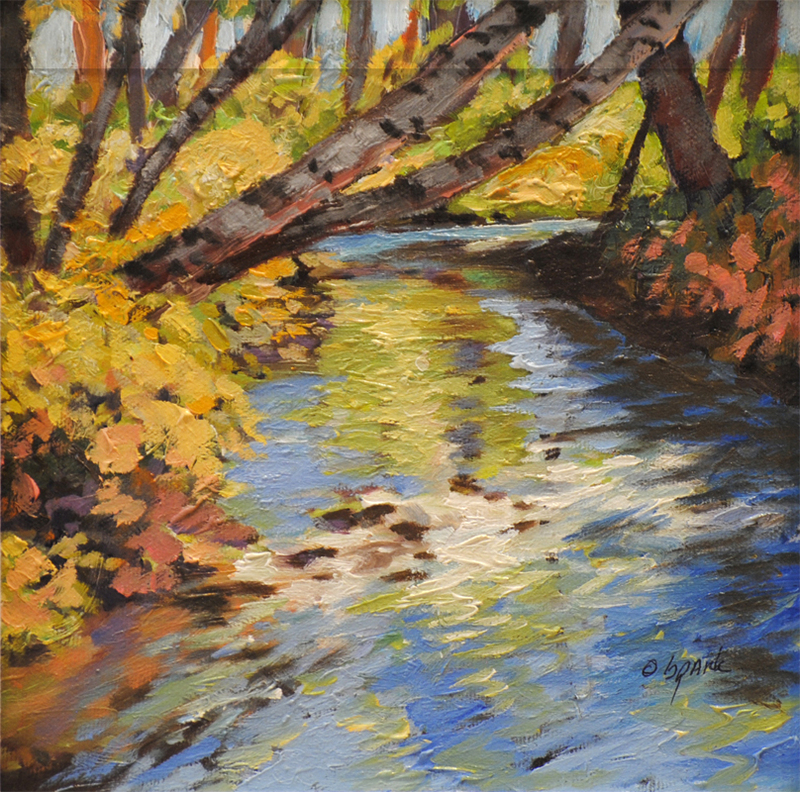 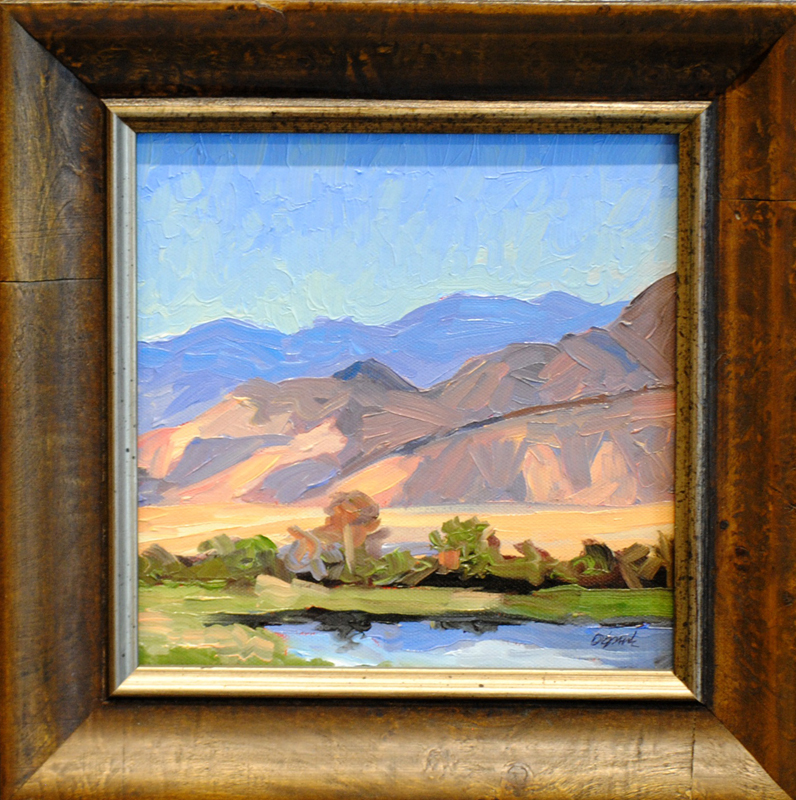 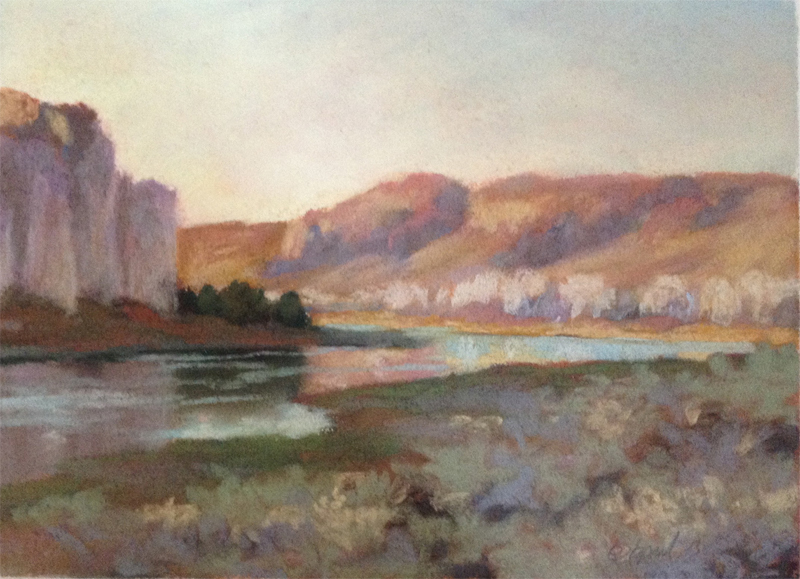 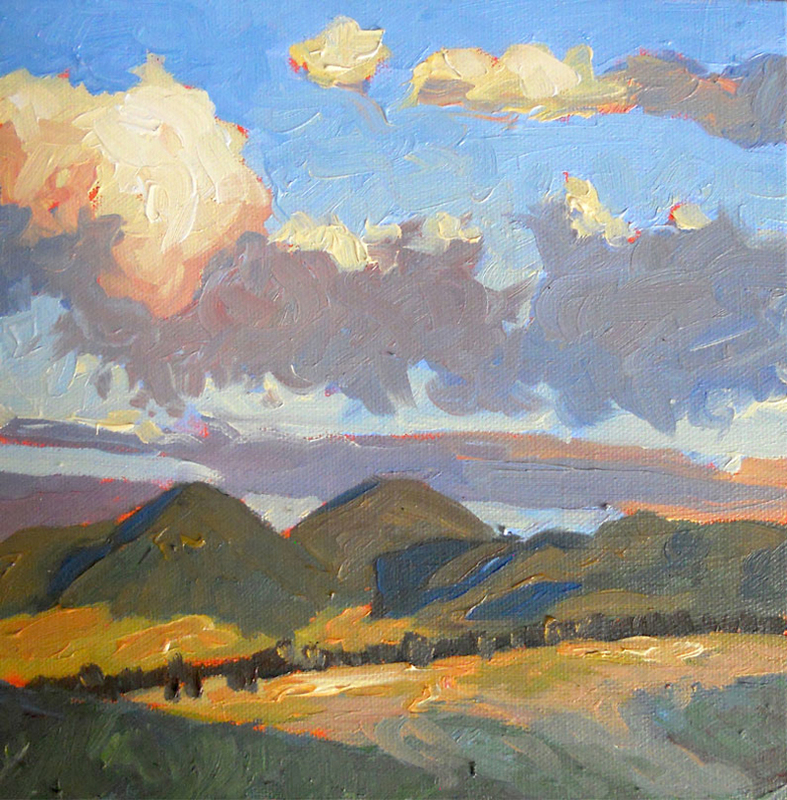 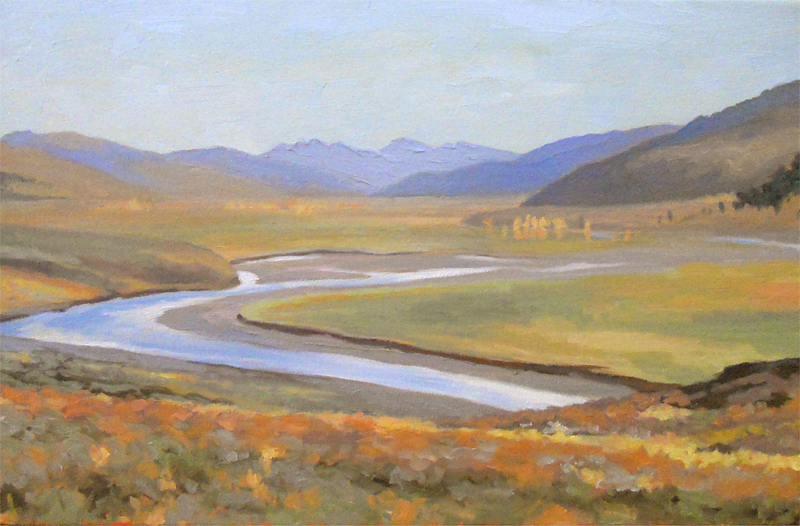 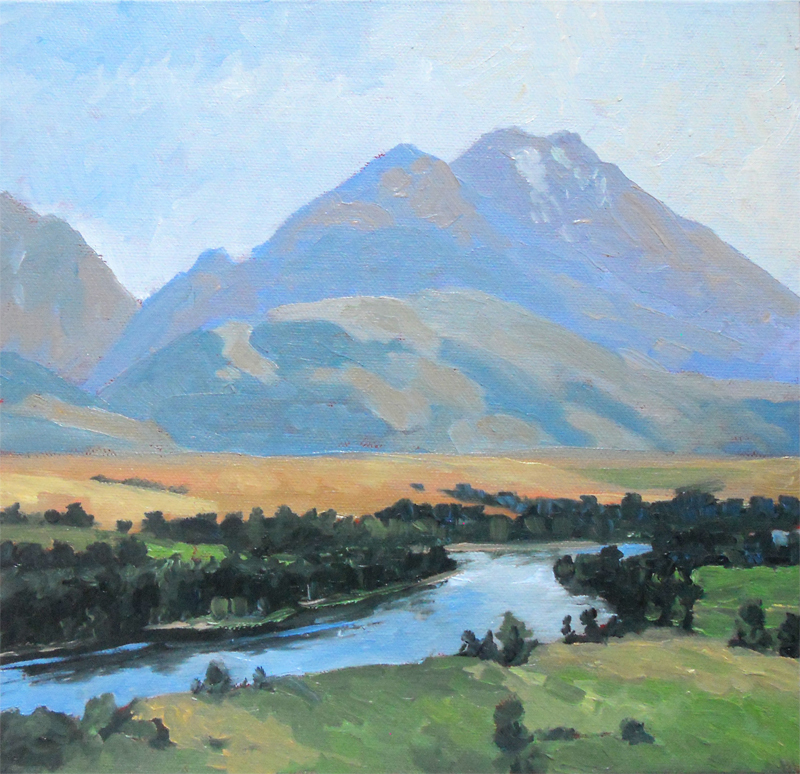 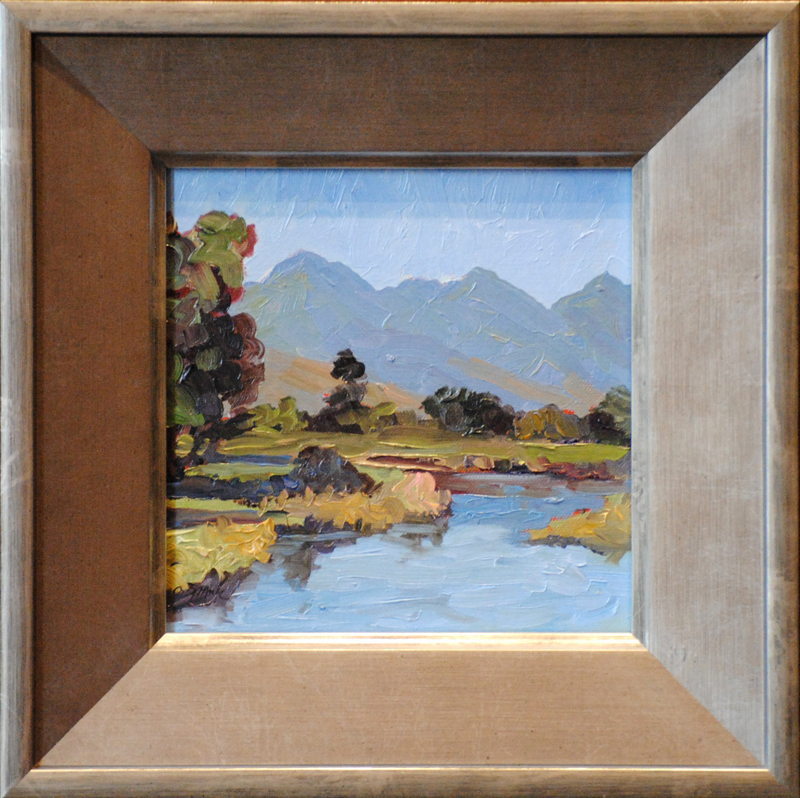 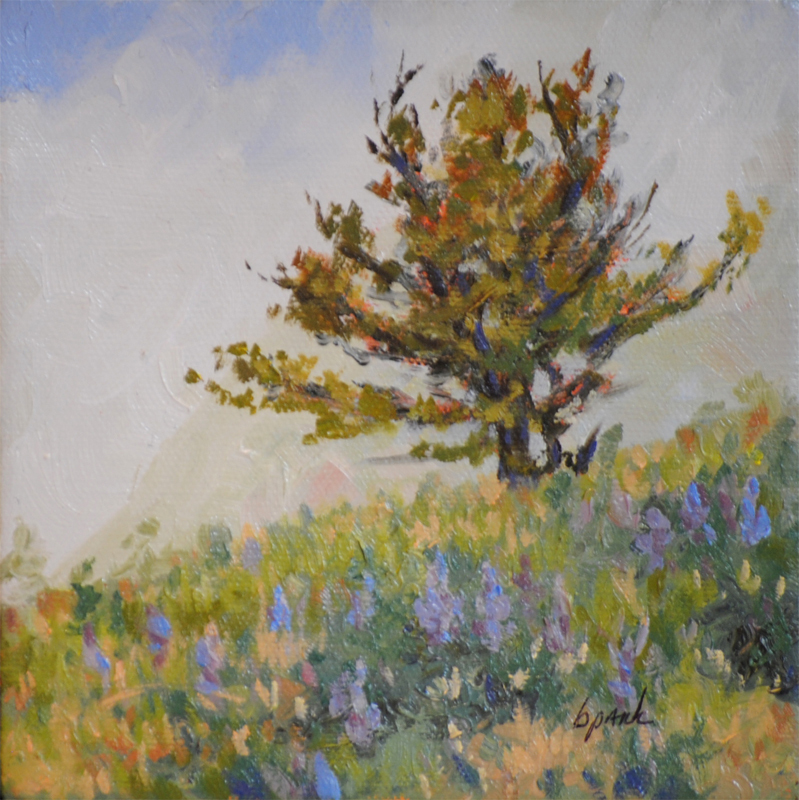 I love to immerse myself in the feelings of light and color as I paint the shapes and forms of the landscape. 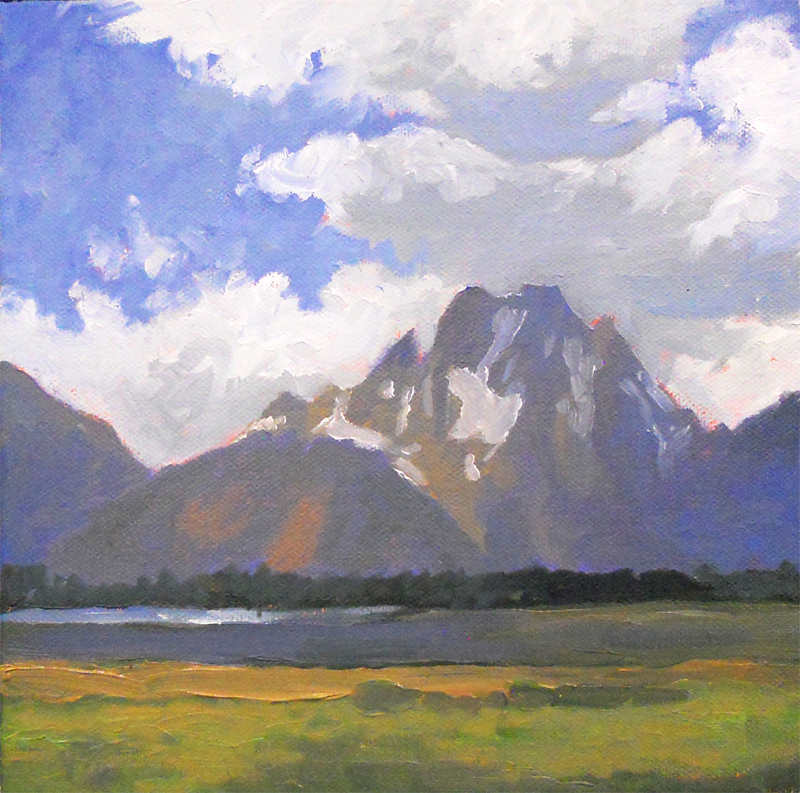 It wasn’t until I began to focus on the landscape that I started to understand creativity and working intuitively. 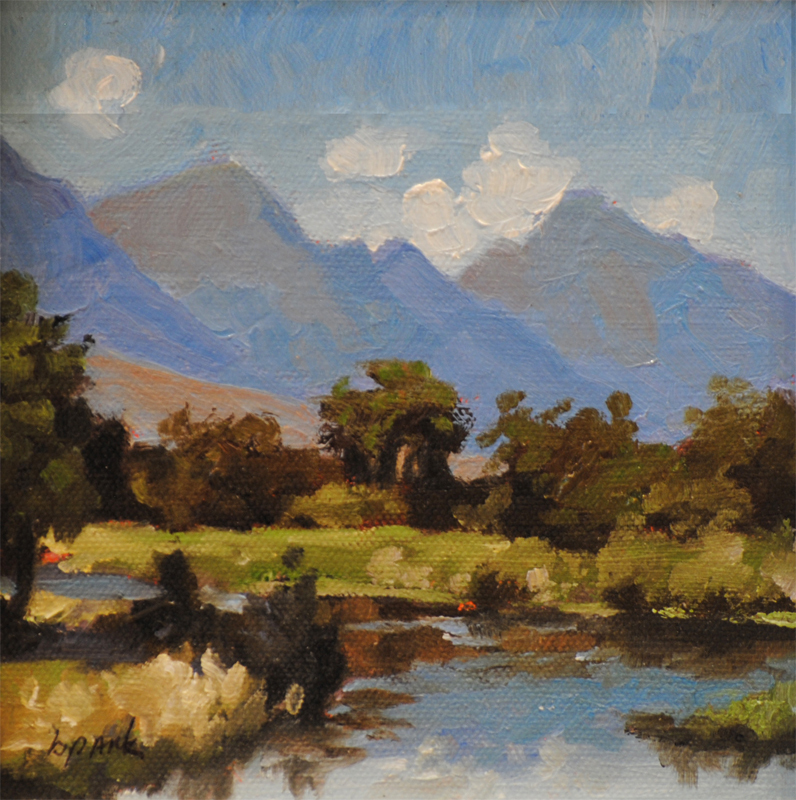 This is when I began to truly share my unique intimate experience with the landscape I painted. 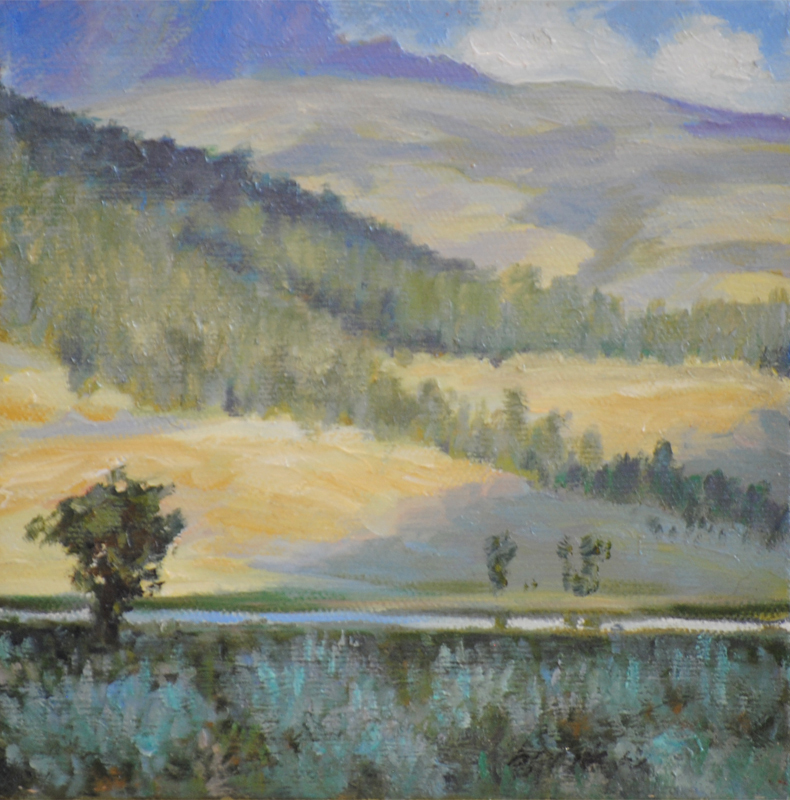 It is not just being able to draw a contour or to understand the proportional relation of shapes or to convey a texture, it is painting what I feel about this intimate connection with the earth. 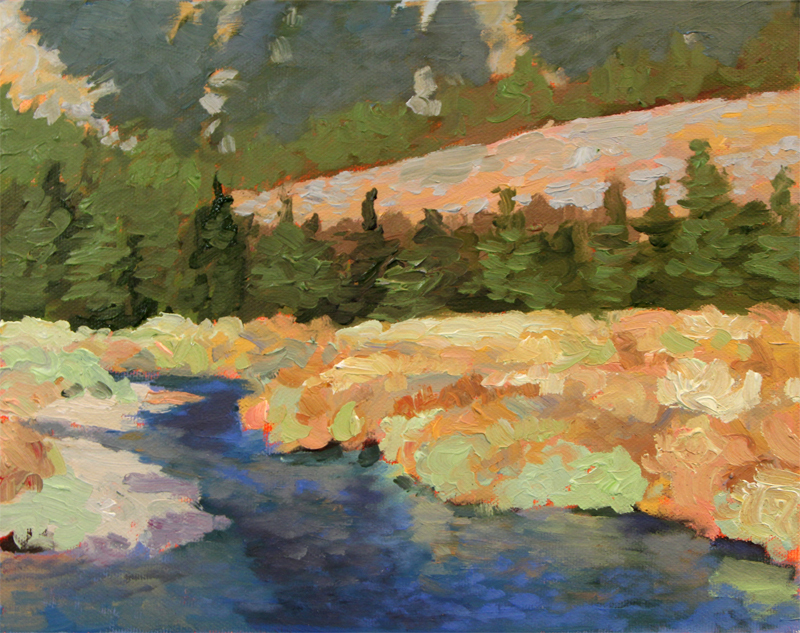 I paint primarily through the language of color. 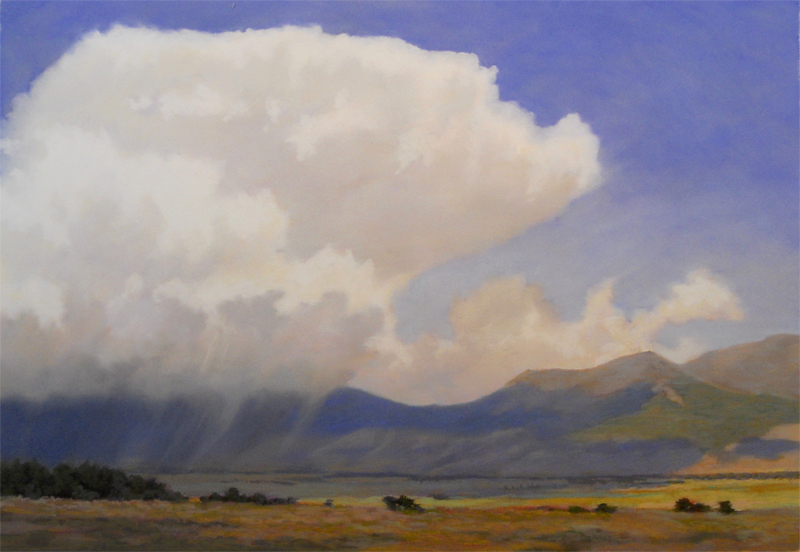 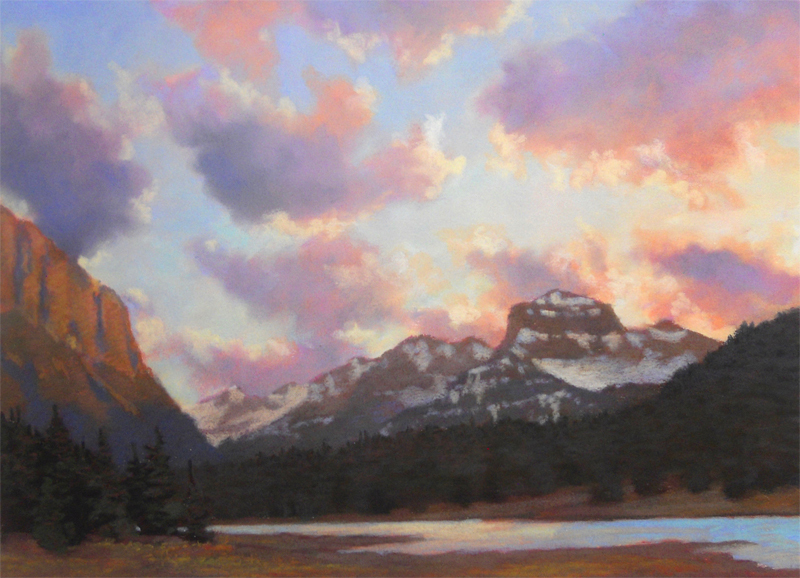 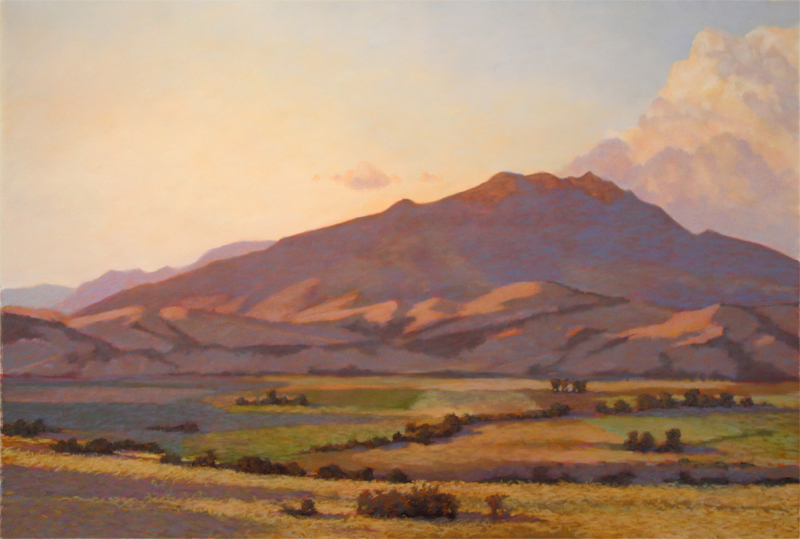 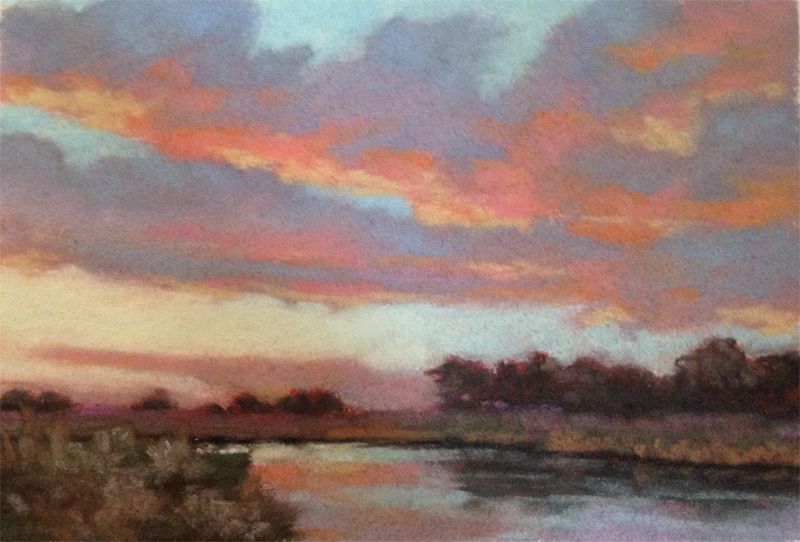 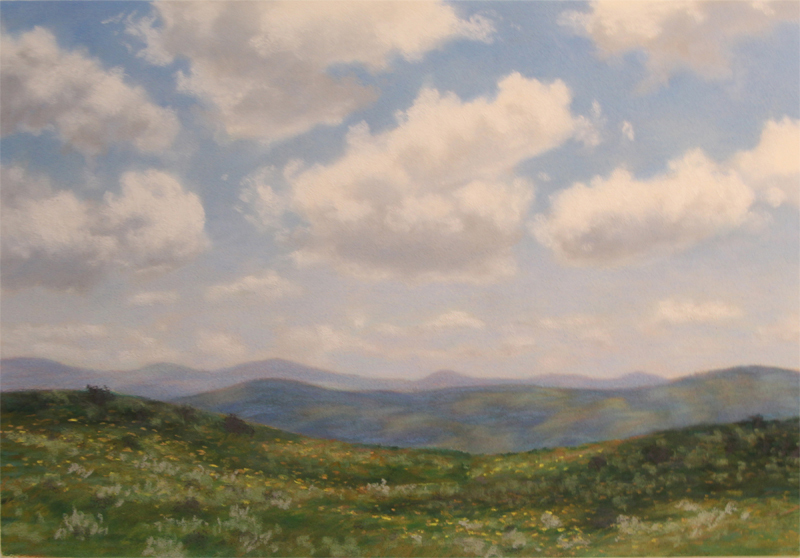 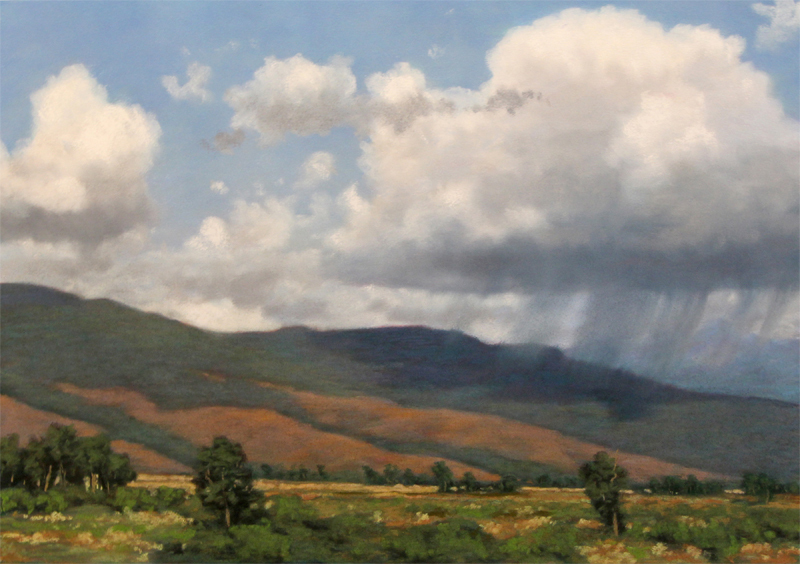 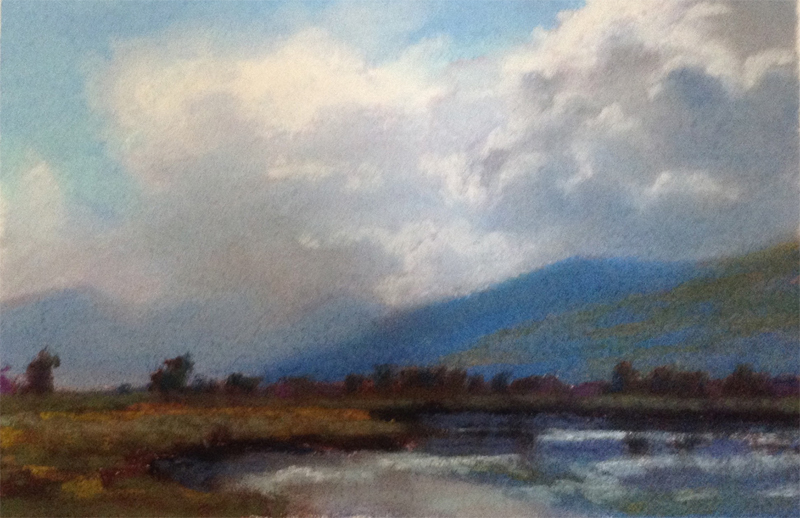 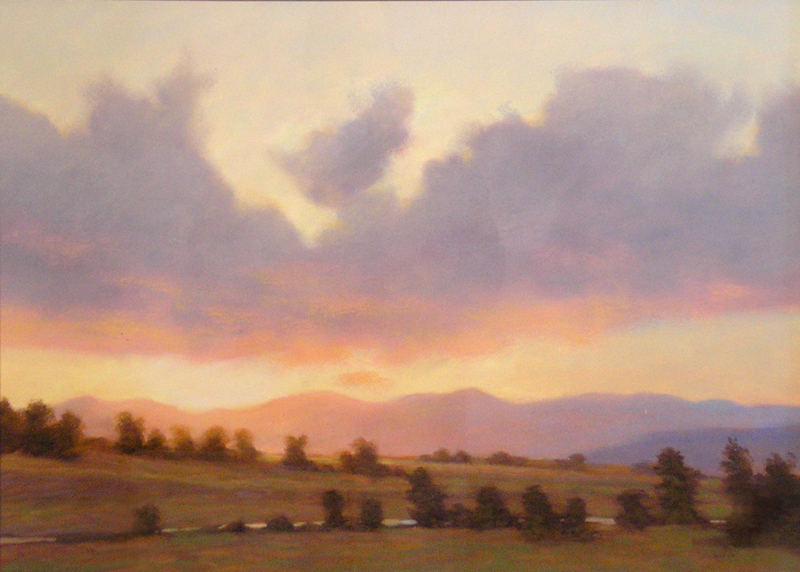 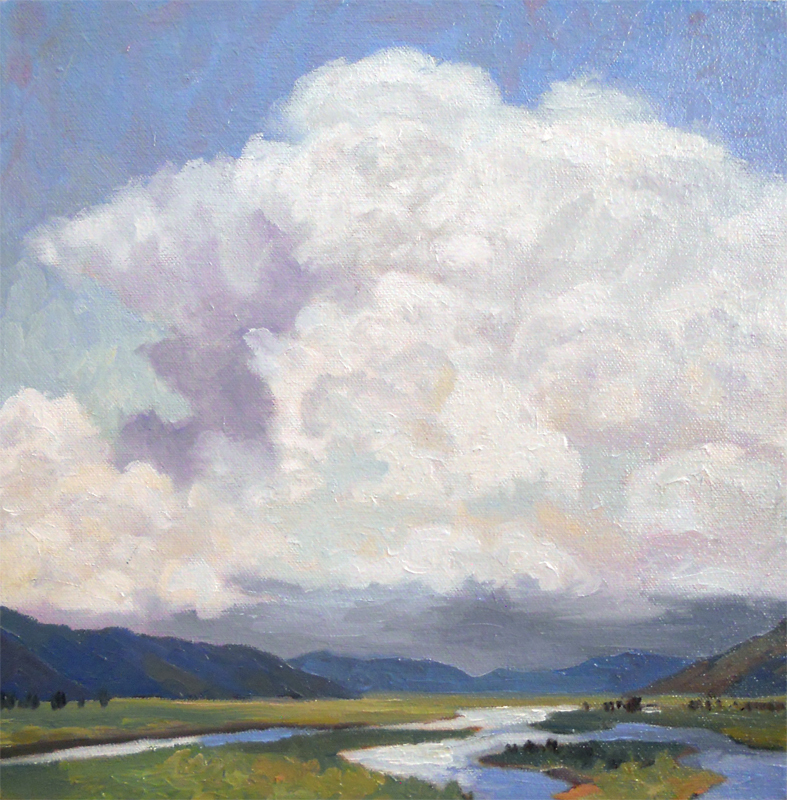 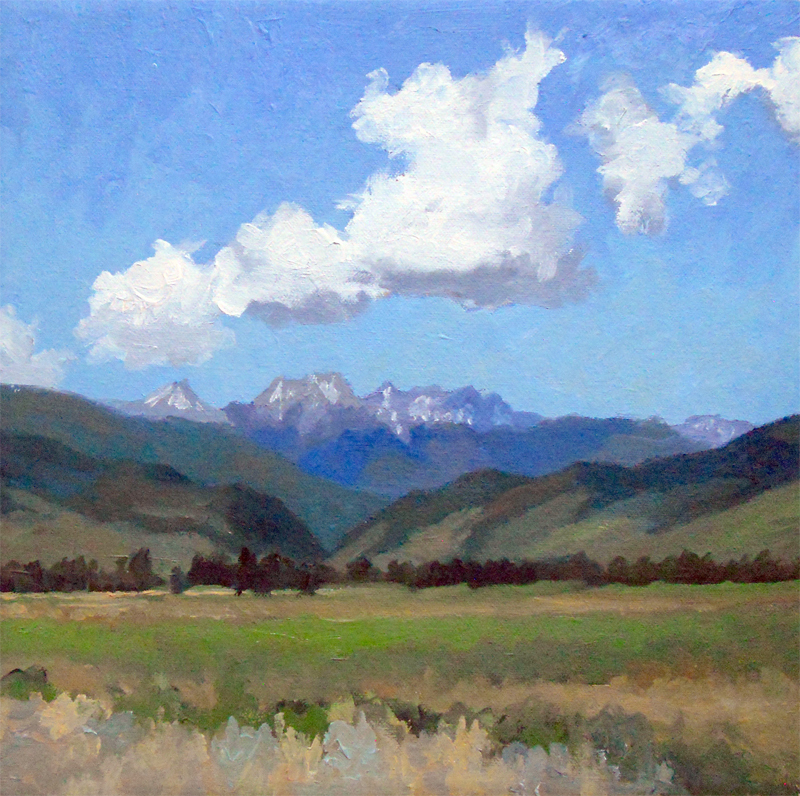 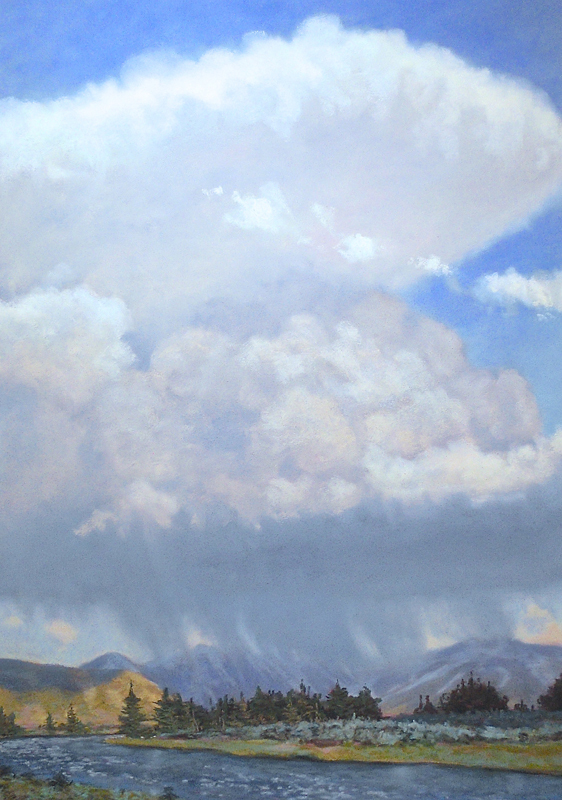 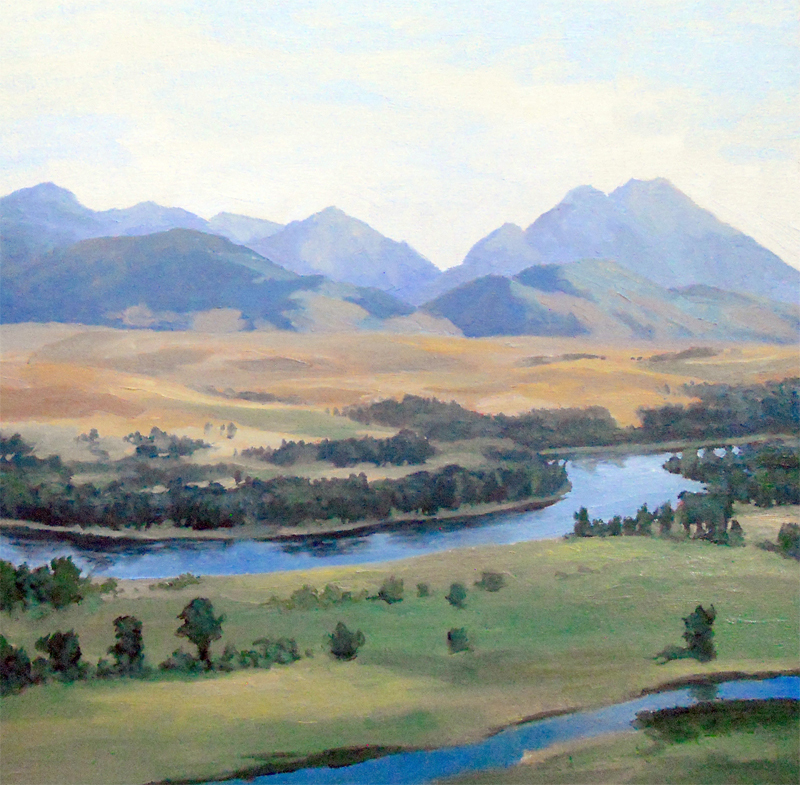 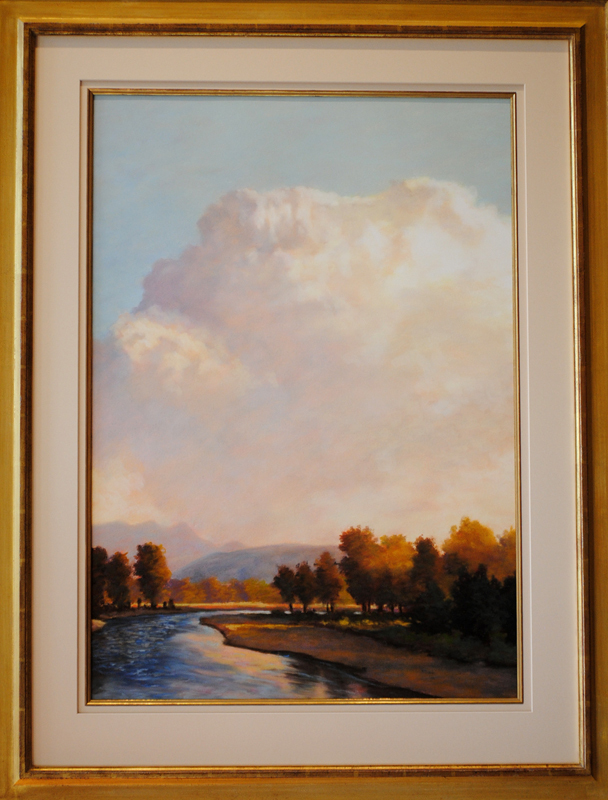 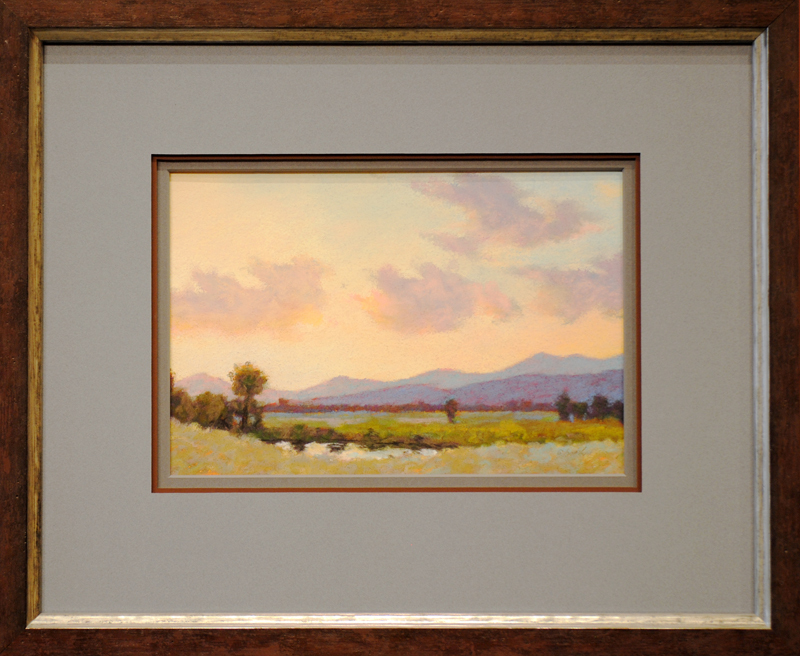 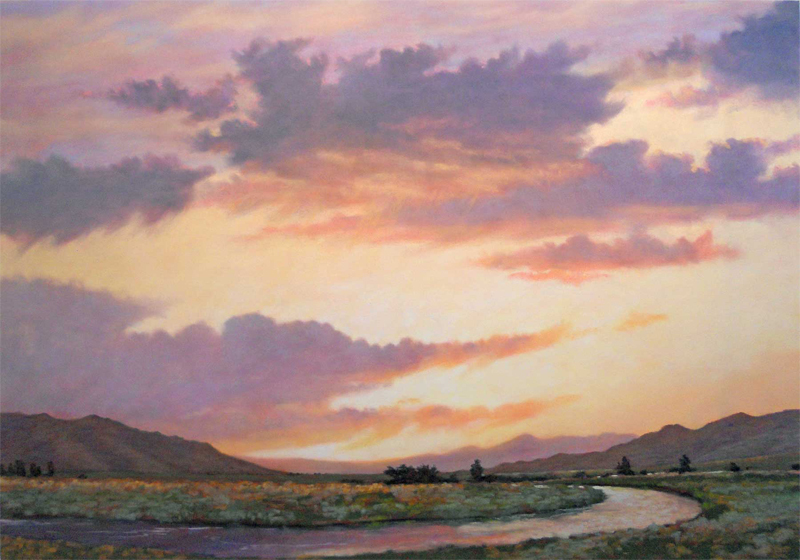 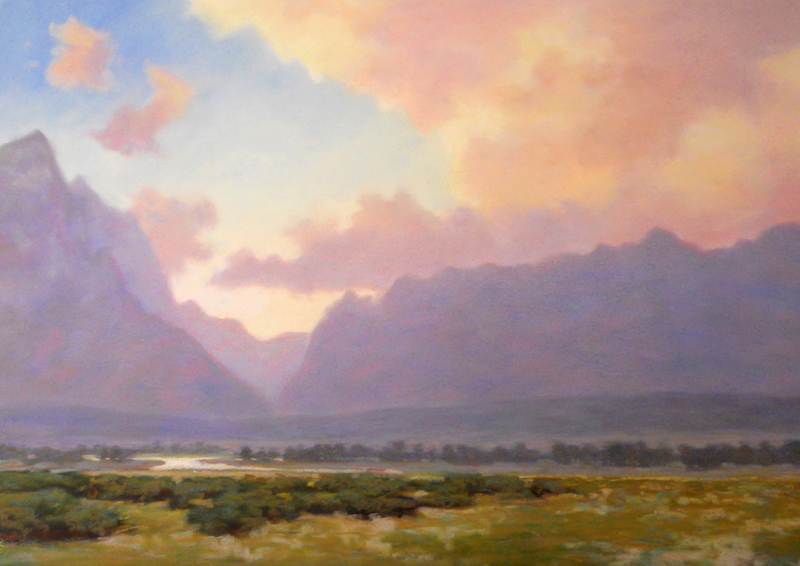 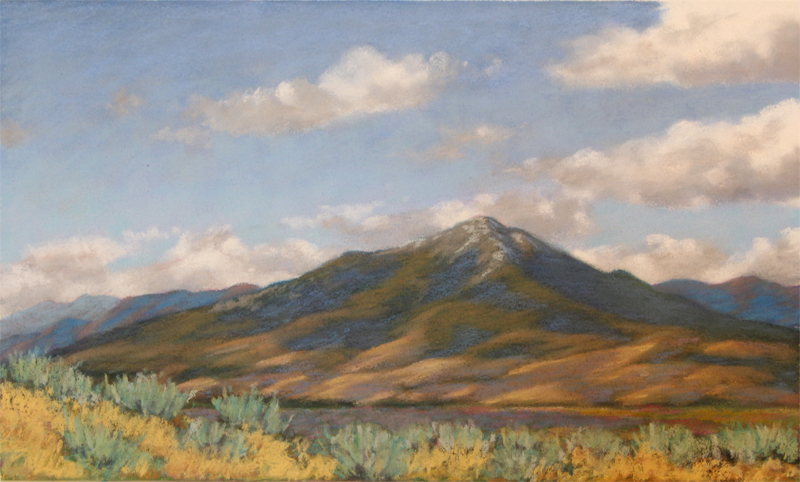 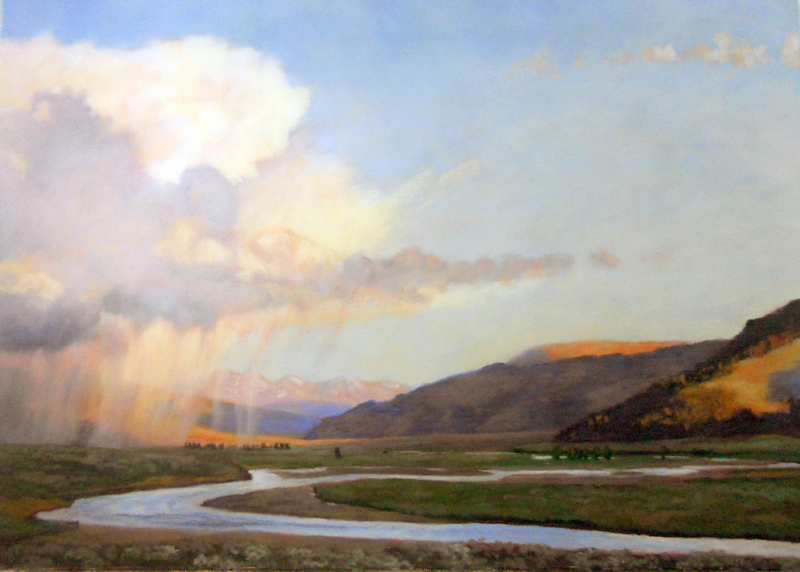 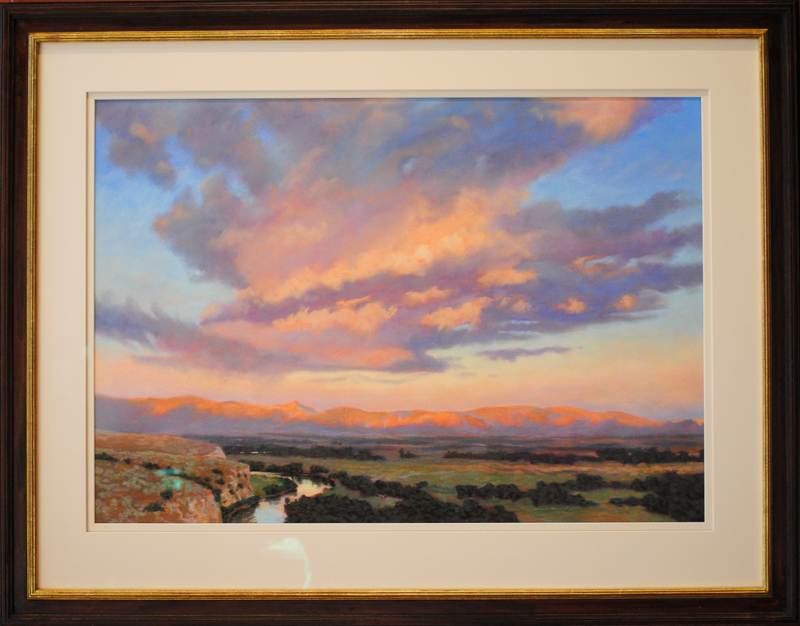 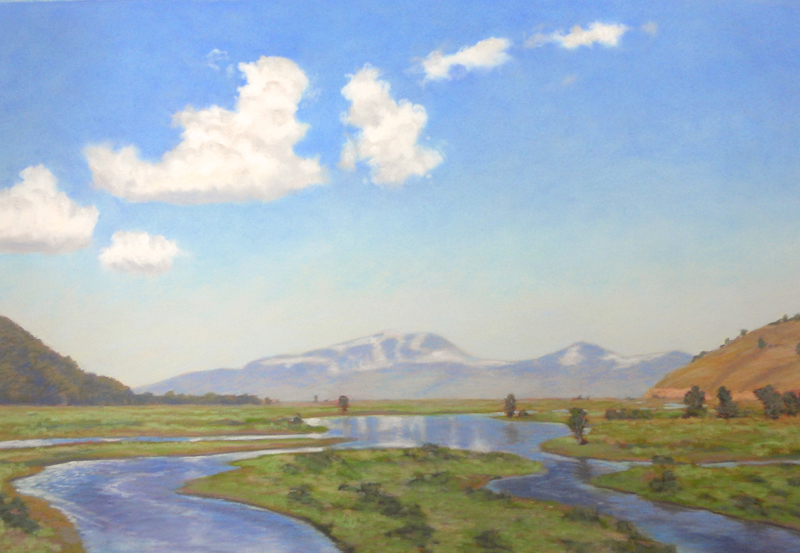 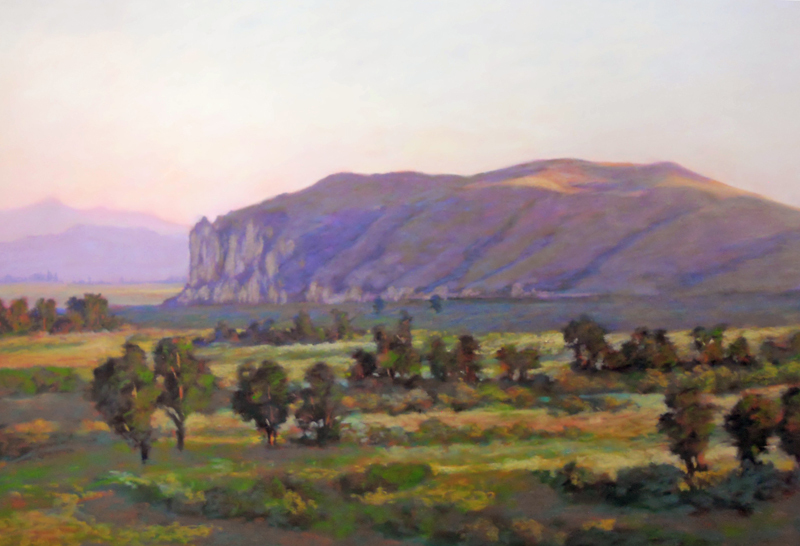 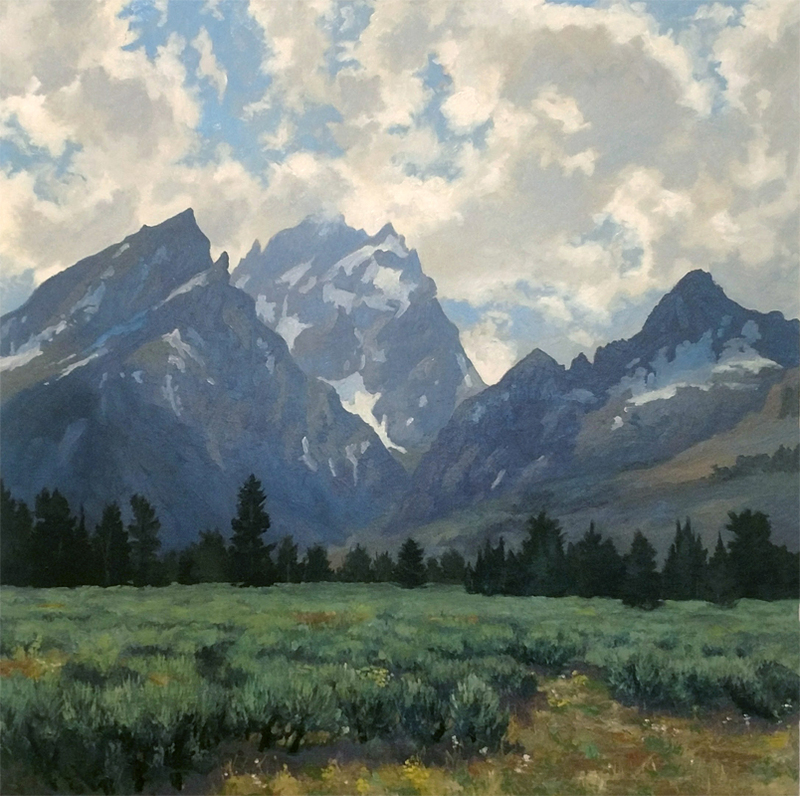 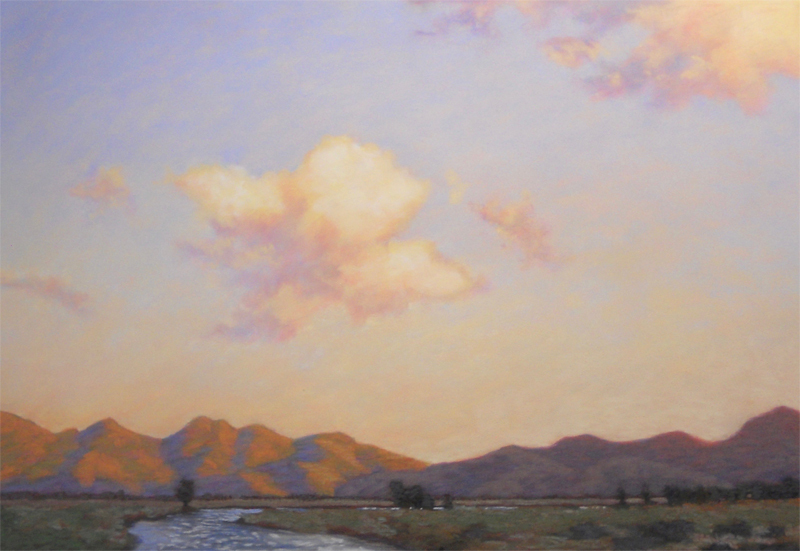 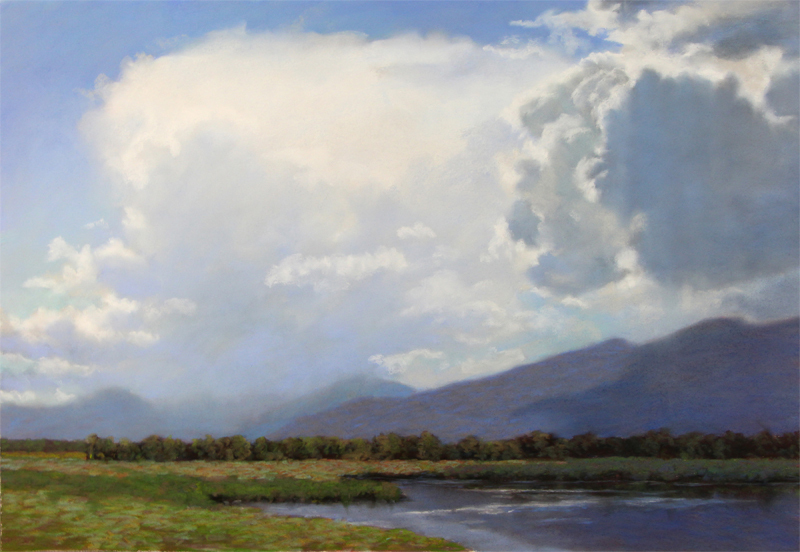 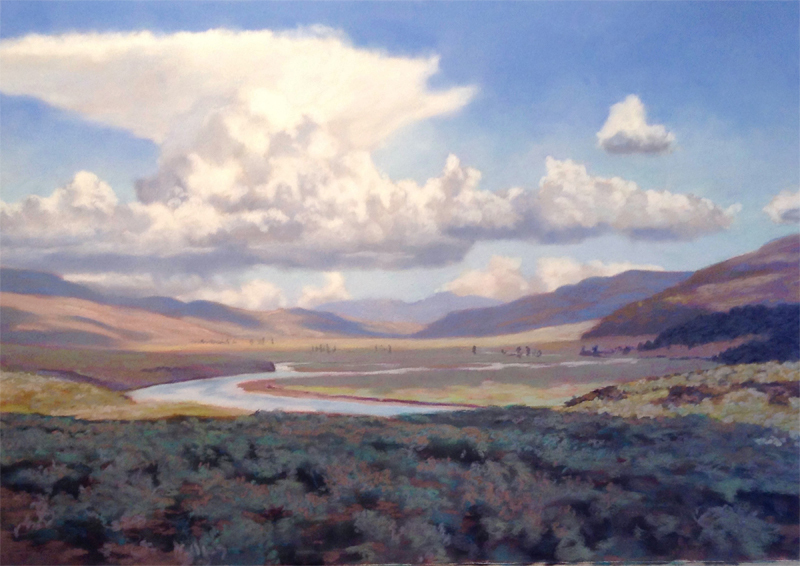 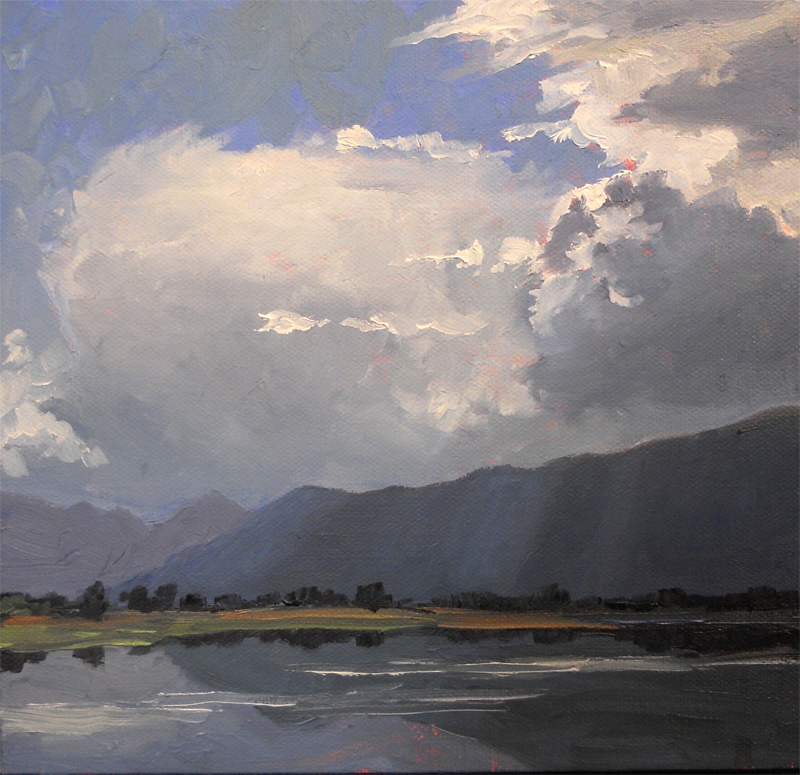 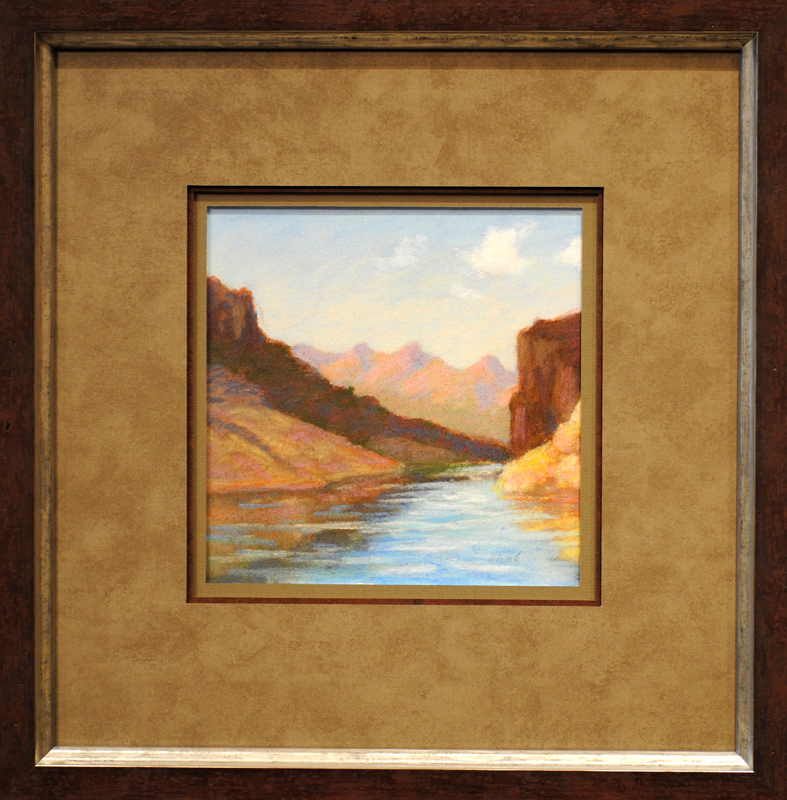 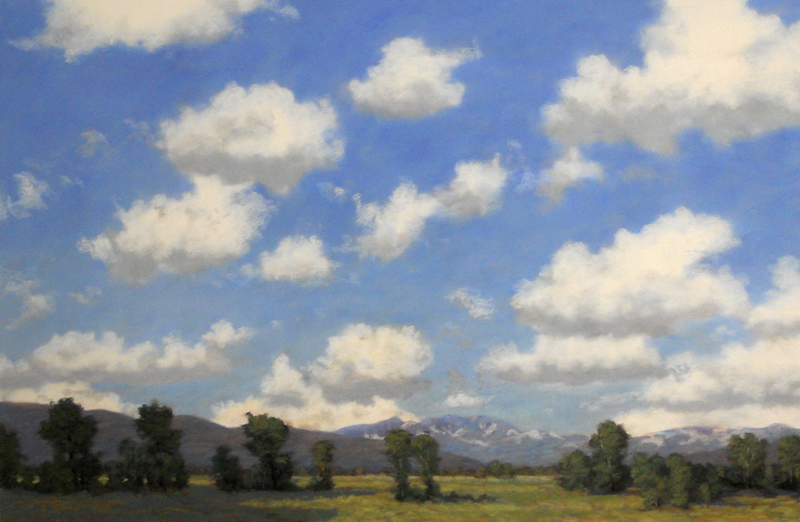 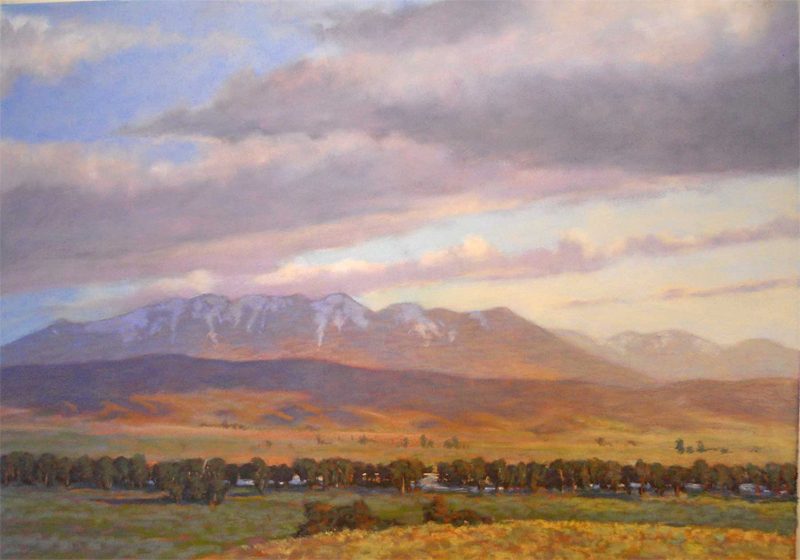 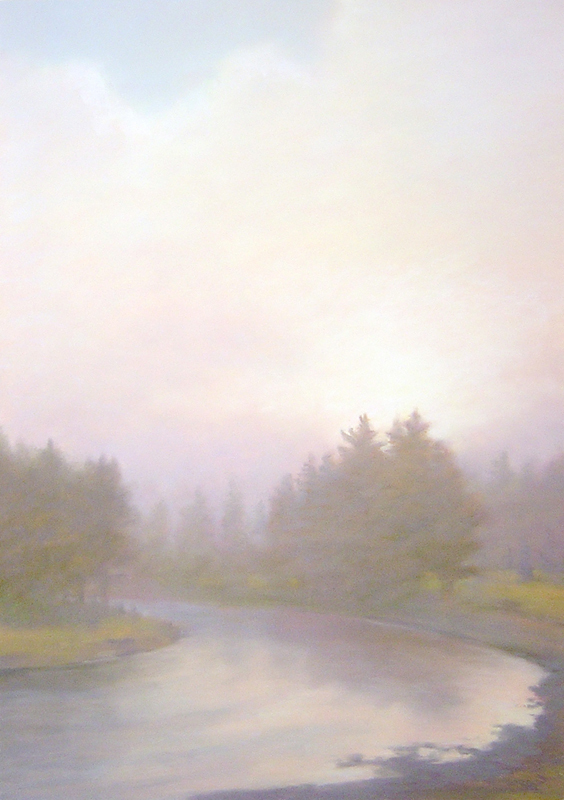 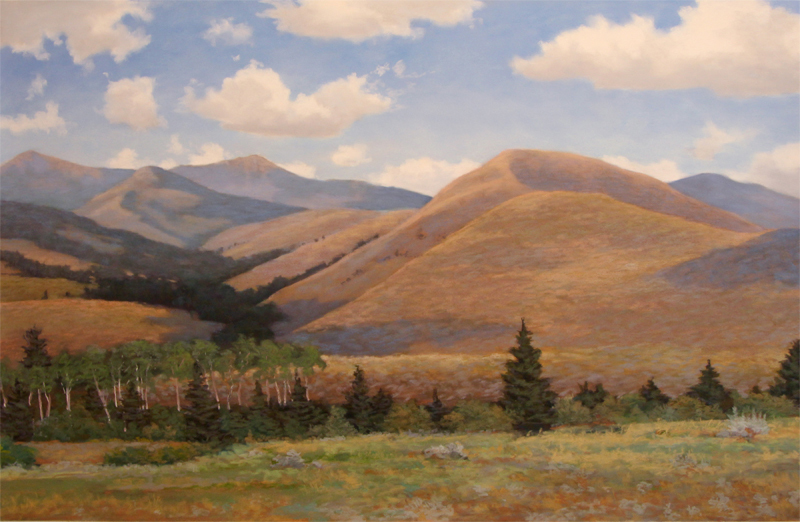 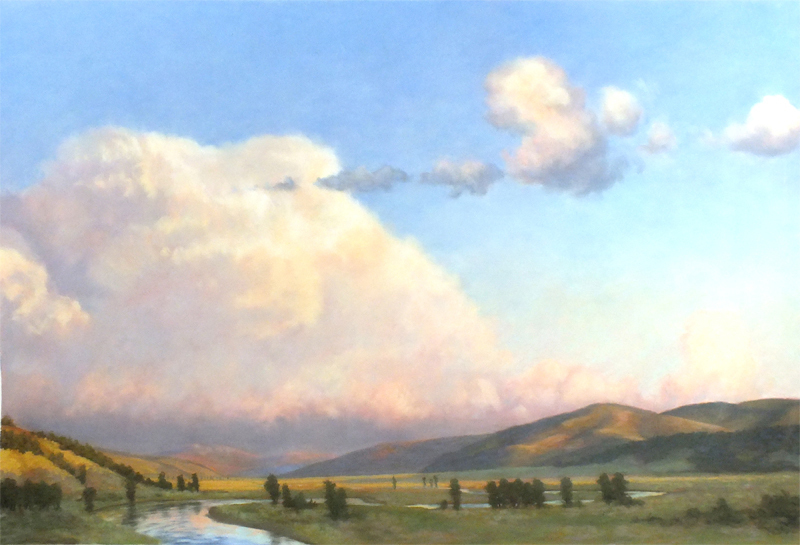 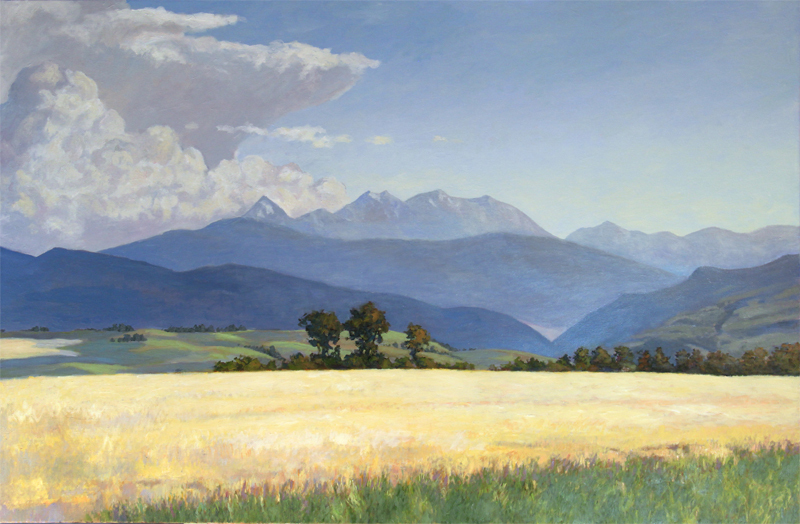 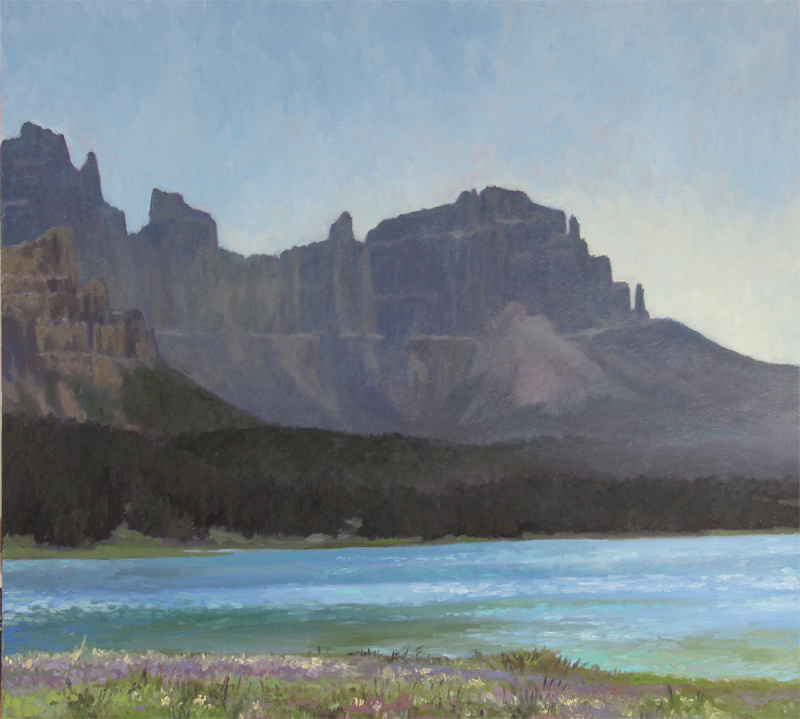 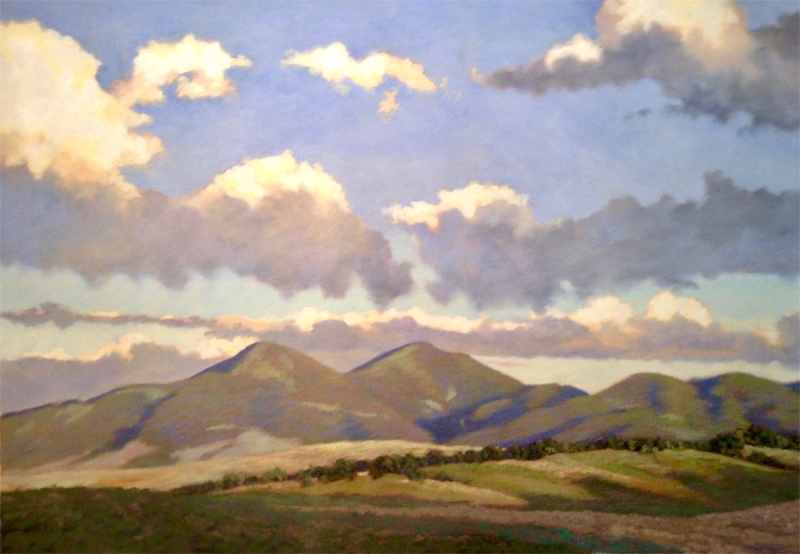 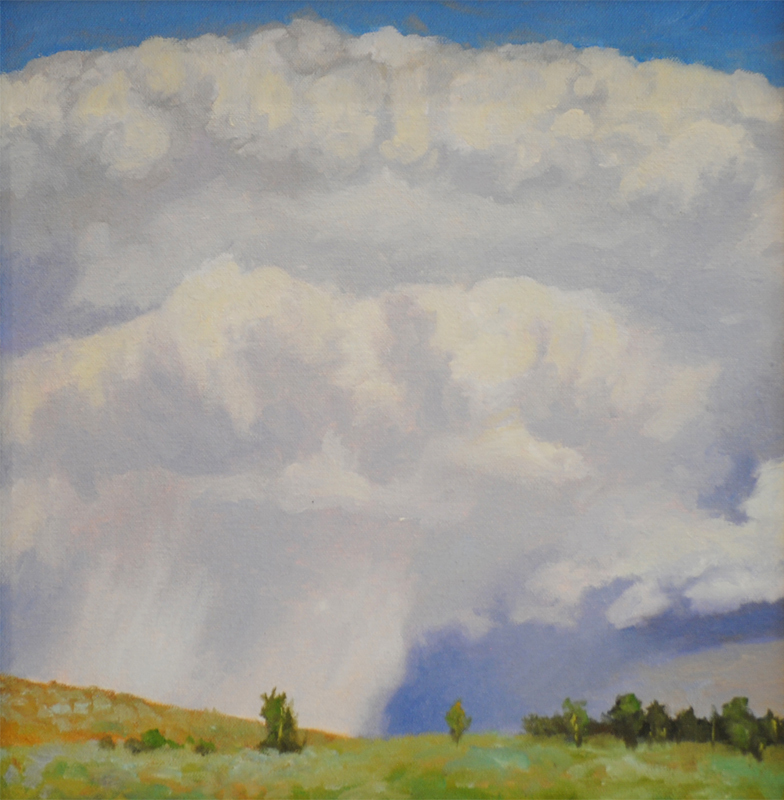 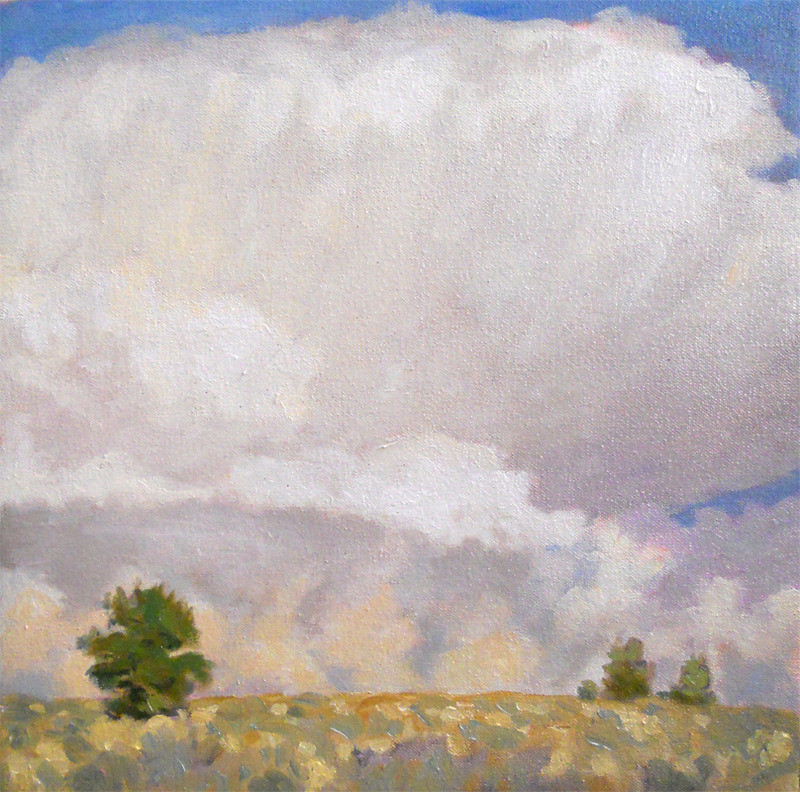 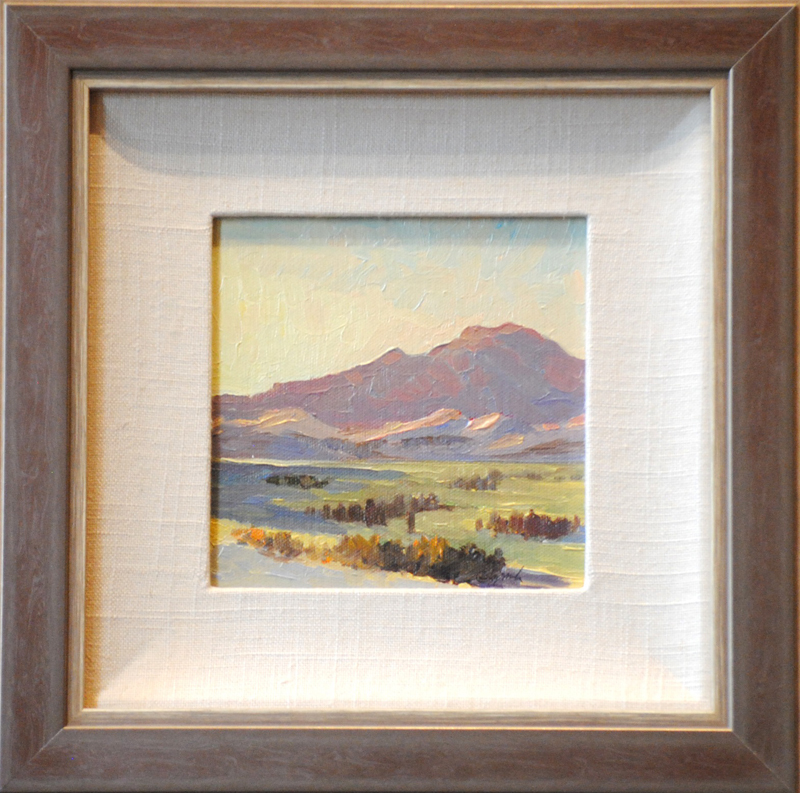 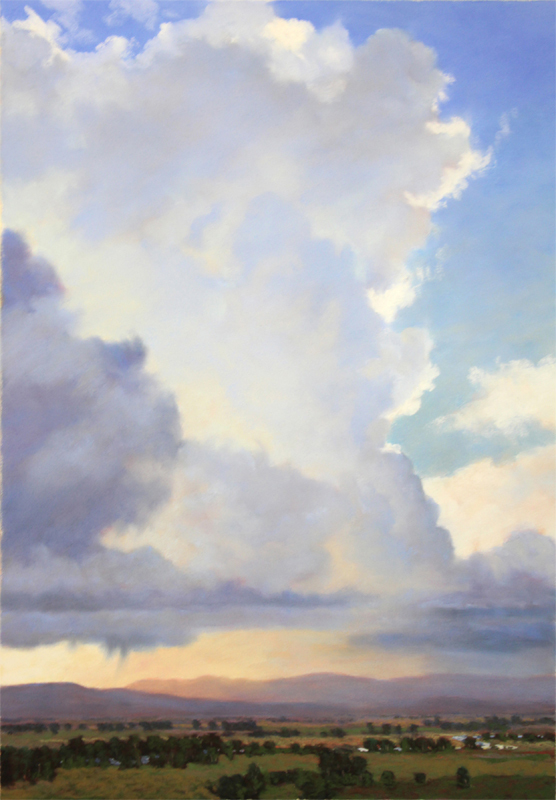 In both my oil paintings and pastel paintings I use many layers of color to capture the depth and feel of the vastness of a panoramic landscape or the fleeting softness of clouds. 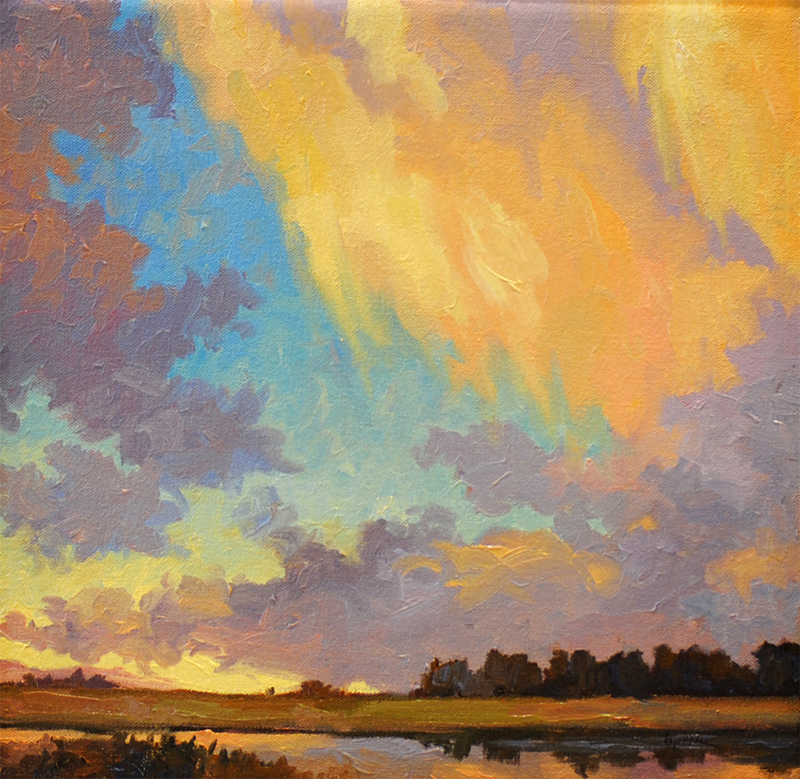 Color layers allow me to express the intensity of a summer sunset, the gentle light after an afternoon rain or the vivid hues of autumn. 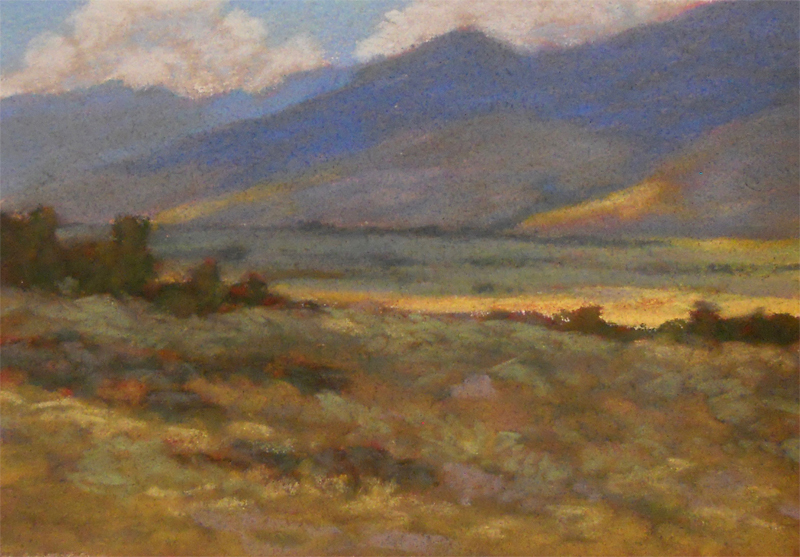 I intuitively choose my colors for the feeling of the light and not to match the local color. 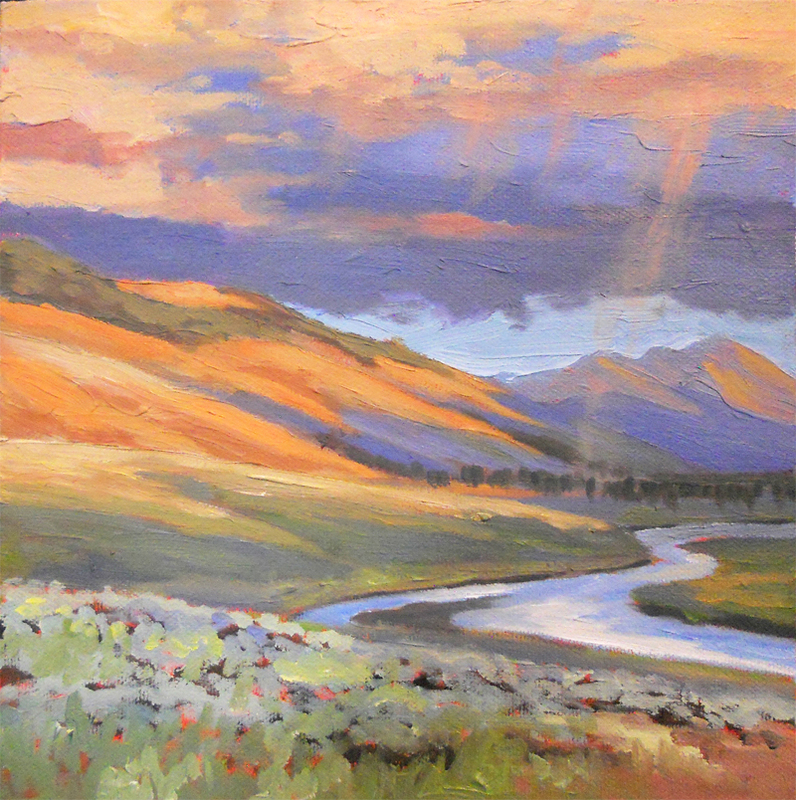 This is the intimate connection with the earth I want to share in my paintings, and if I am creatively successful, other people can resonate through my paintings of their own connection to the earth.